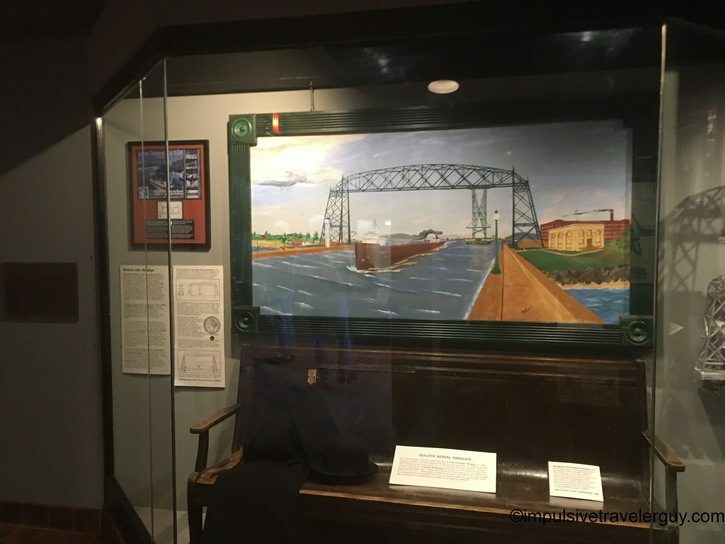 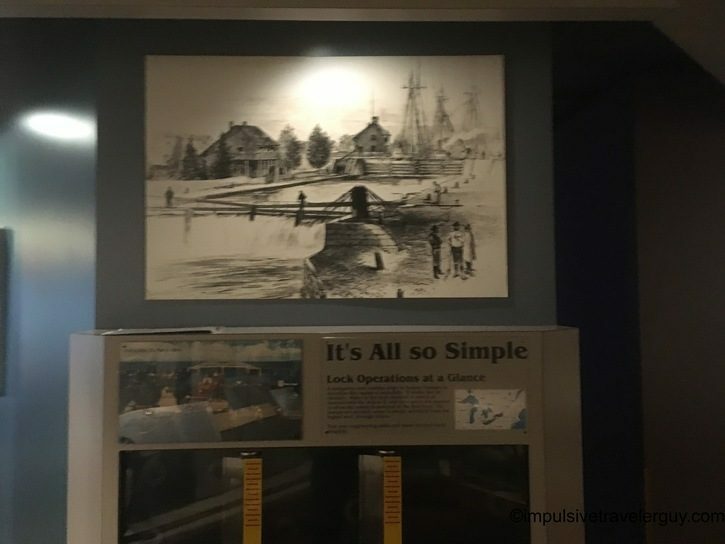 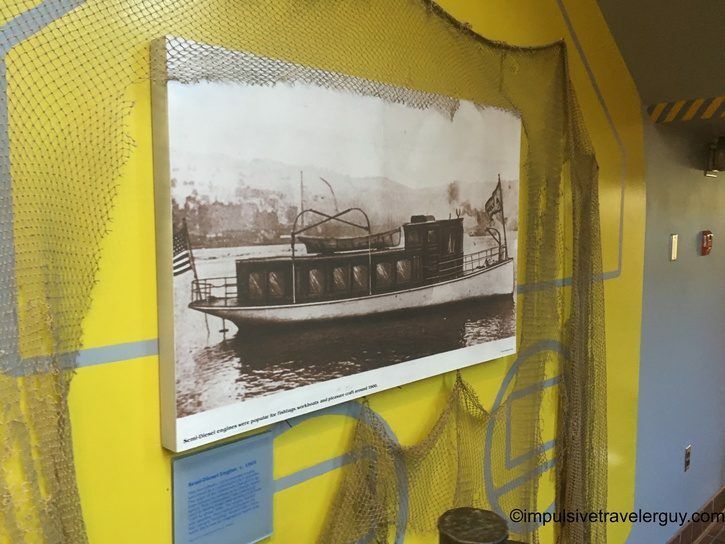 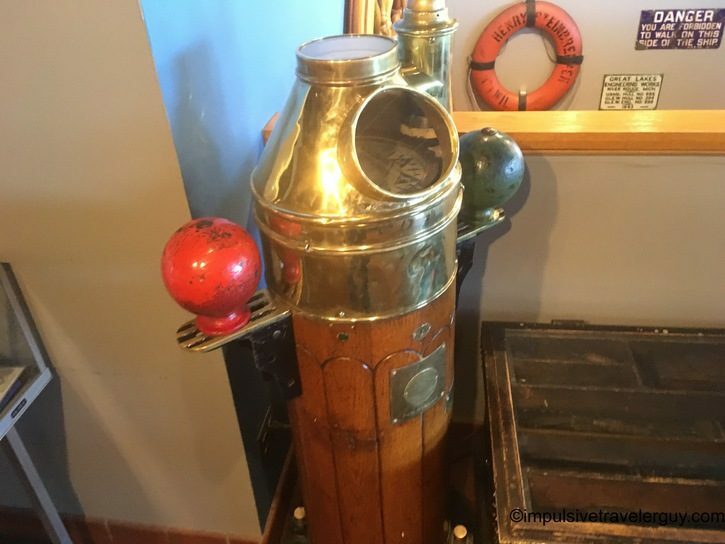 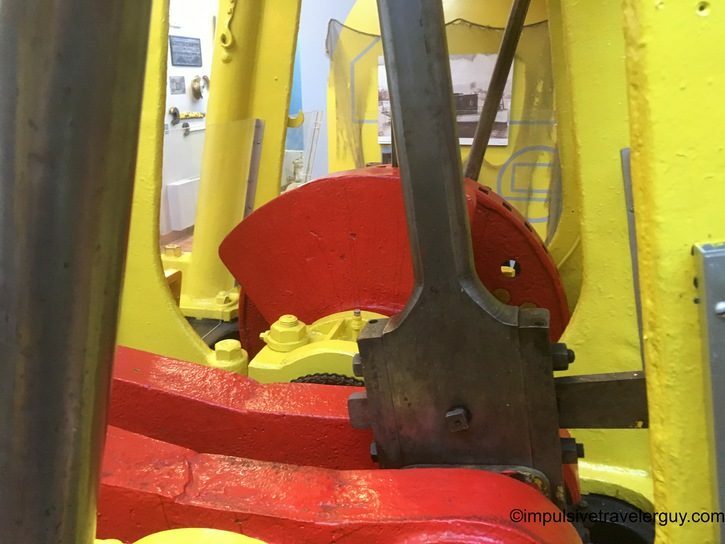 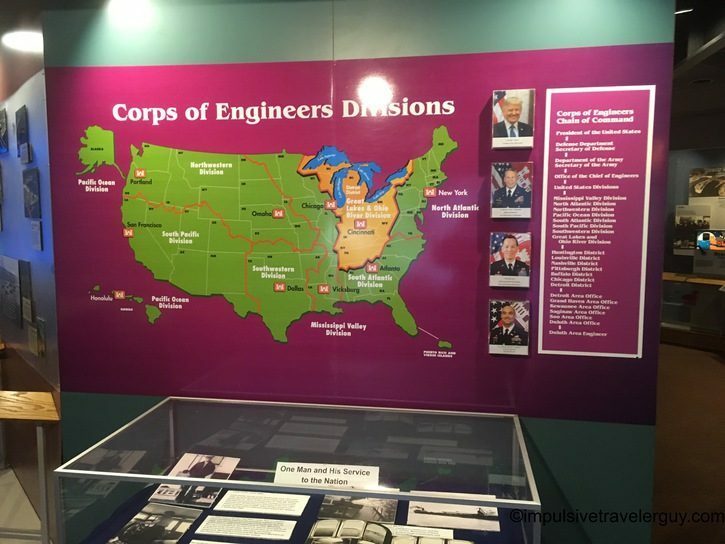 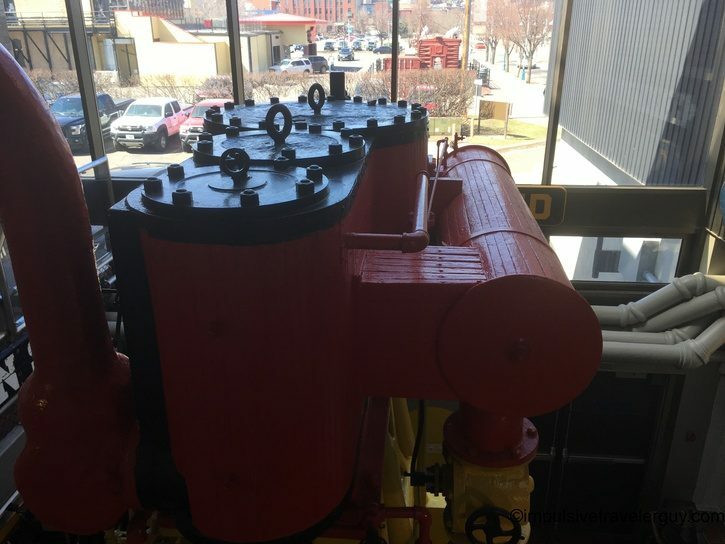 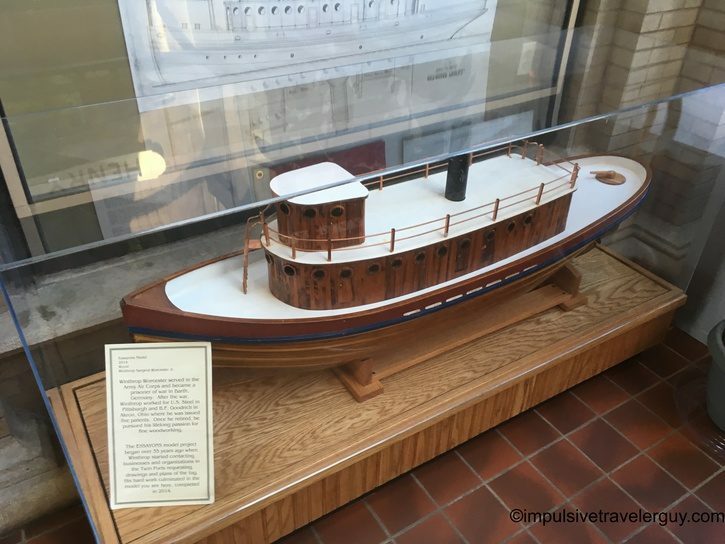 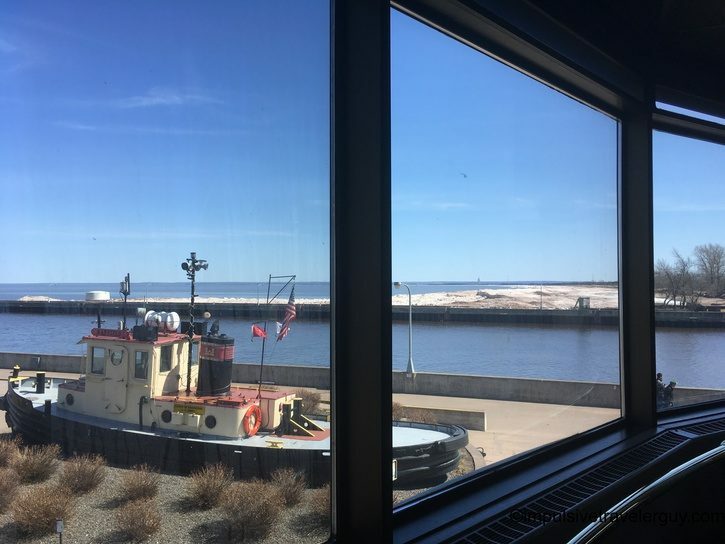 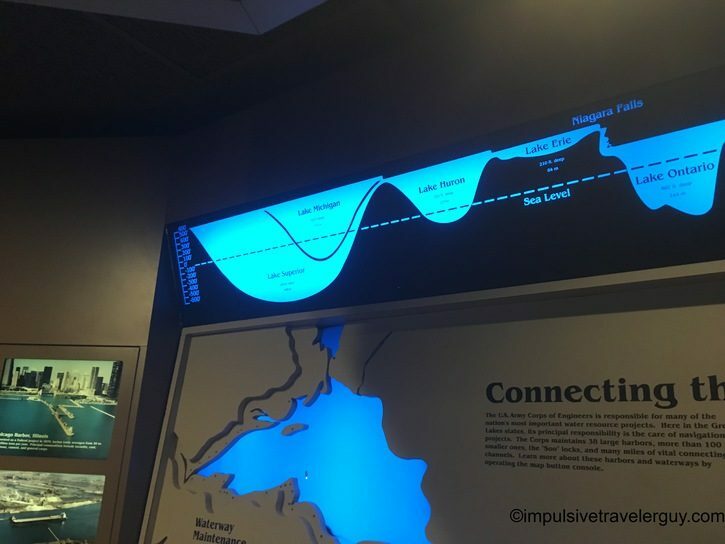 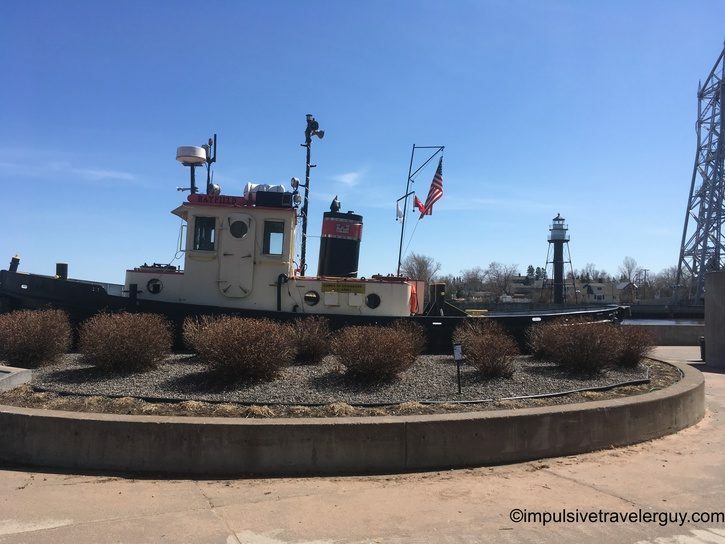 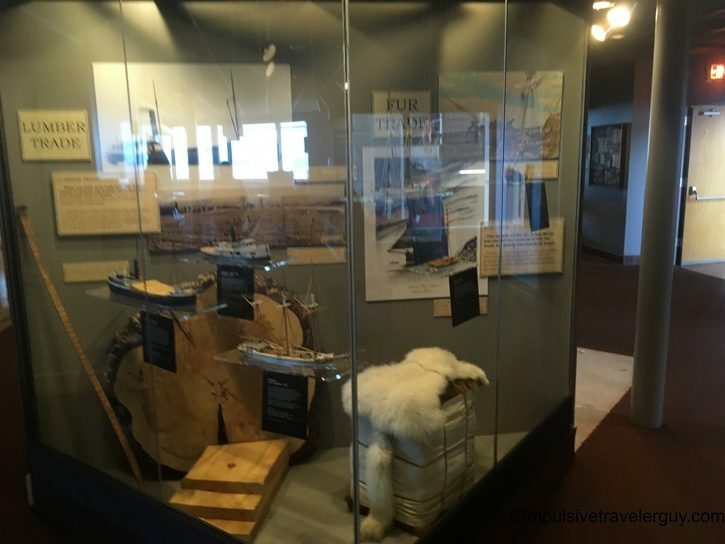 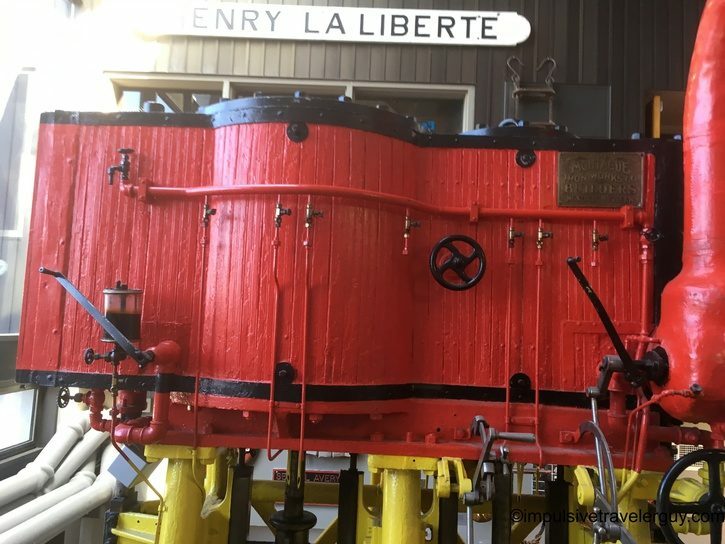 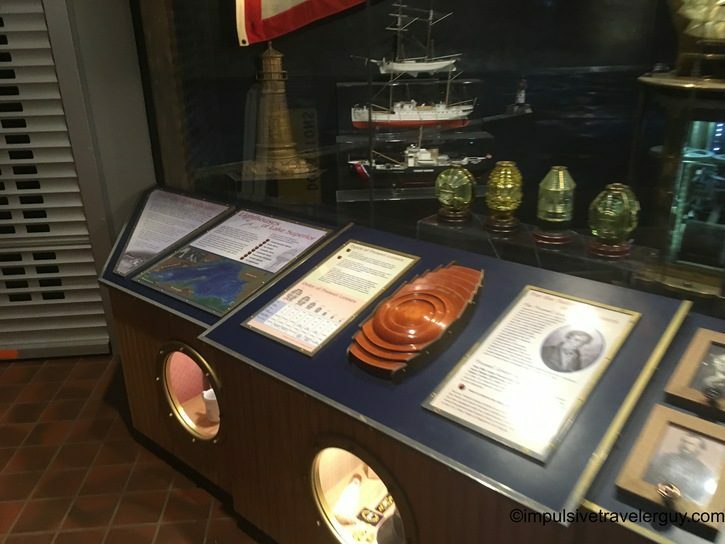 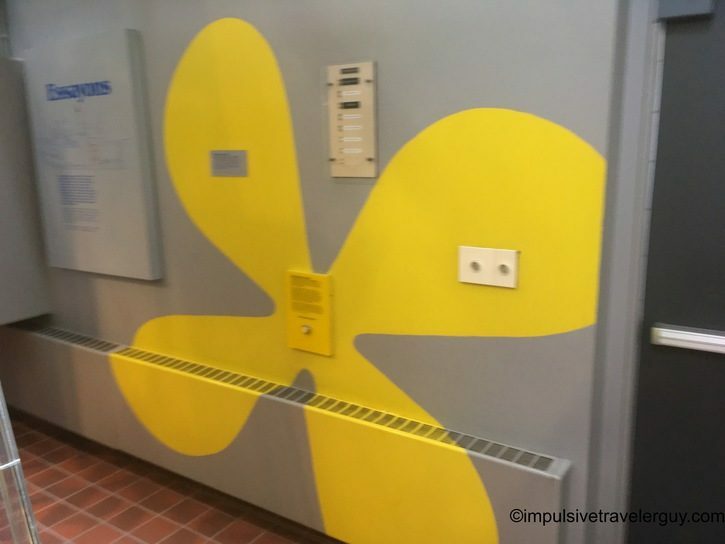 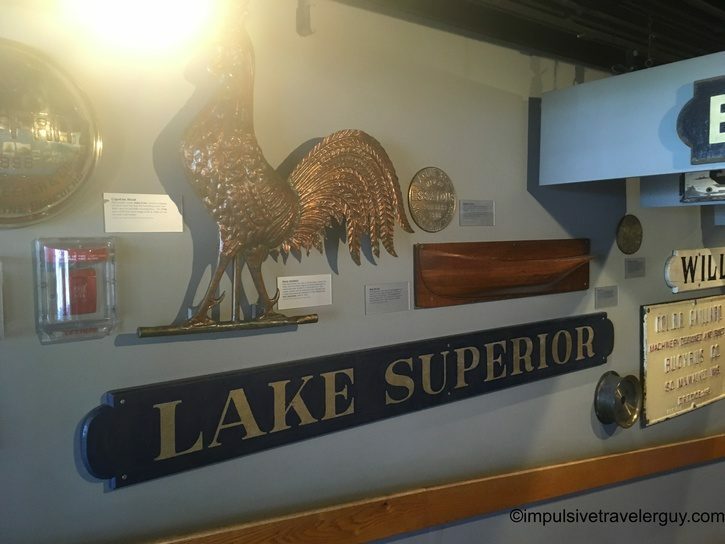 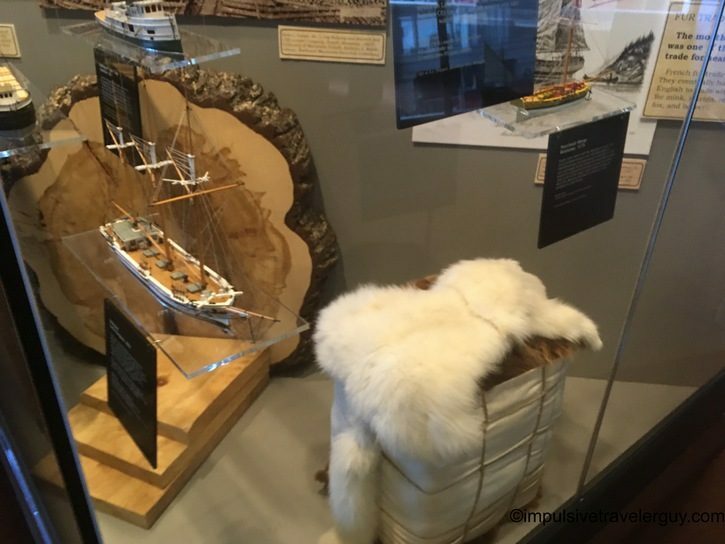 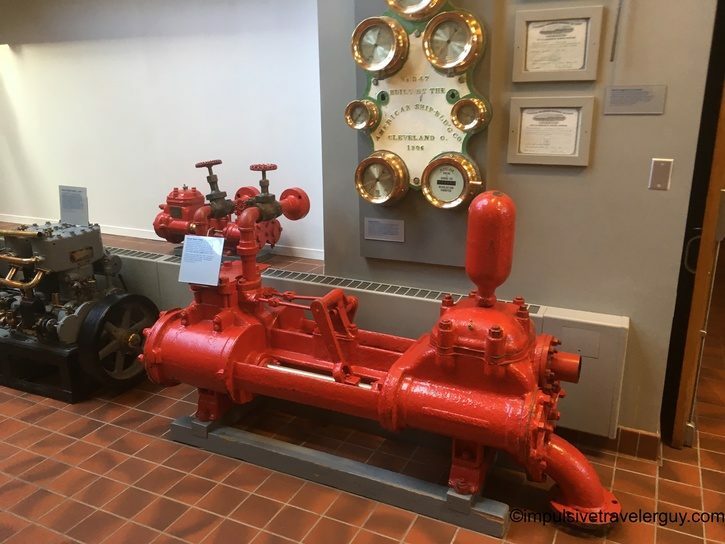 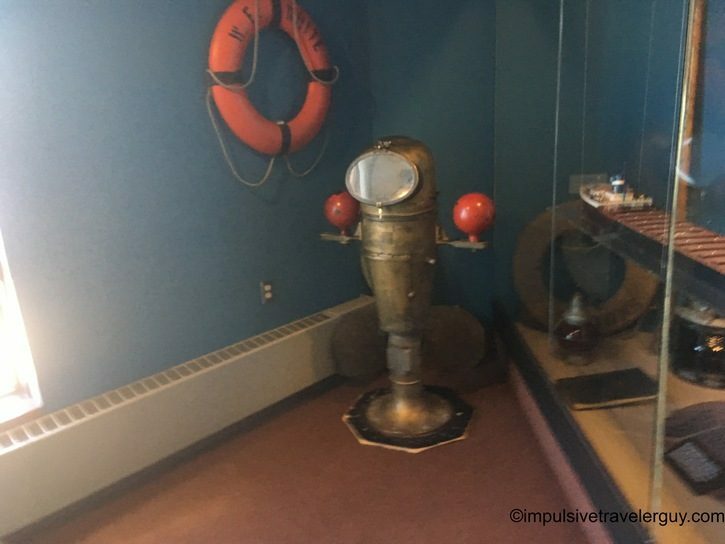 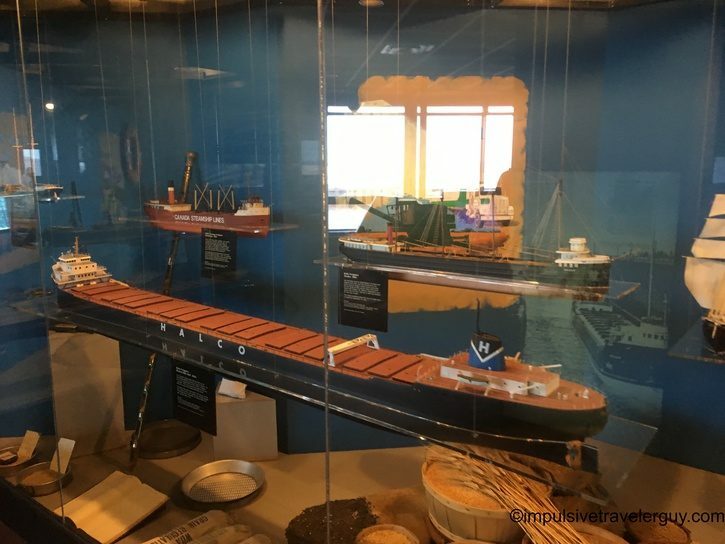 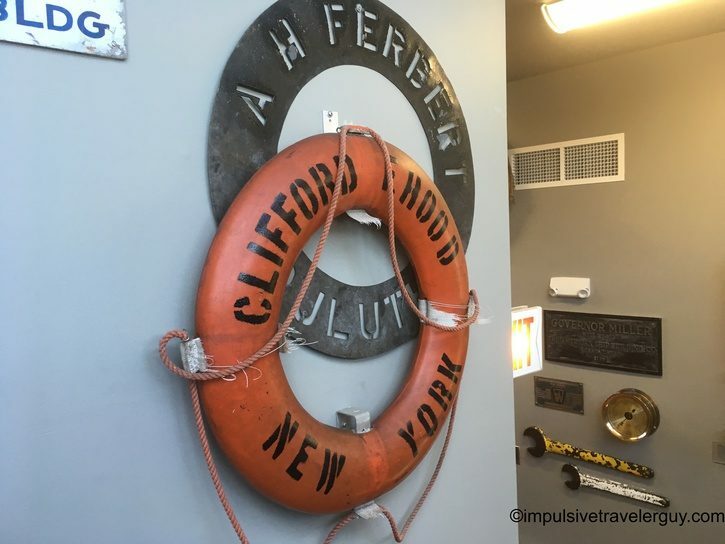 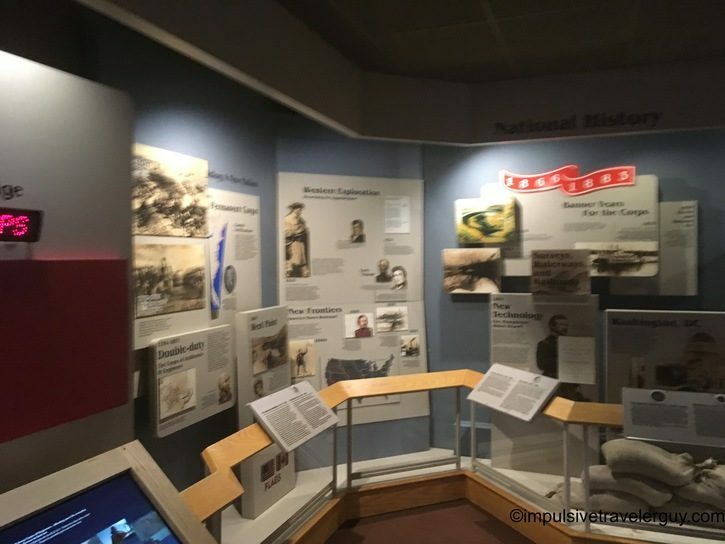 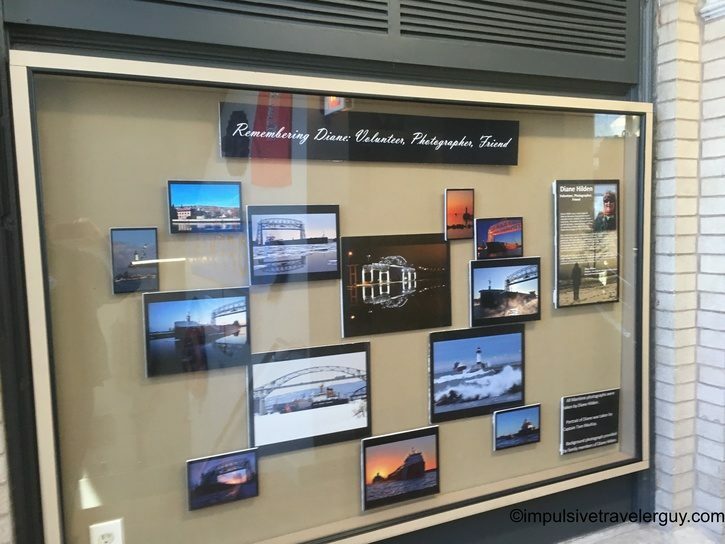 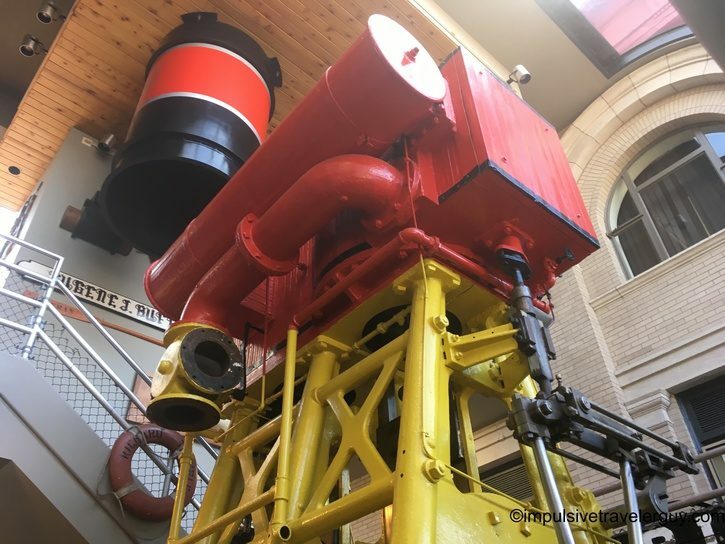 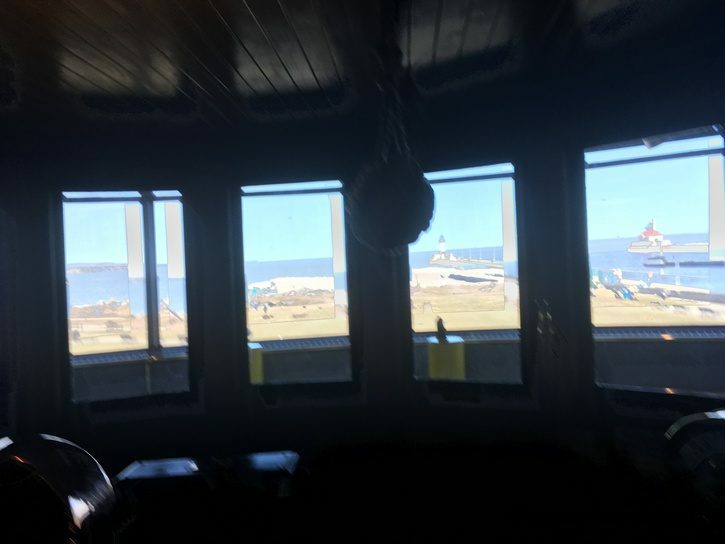 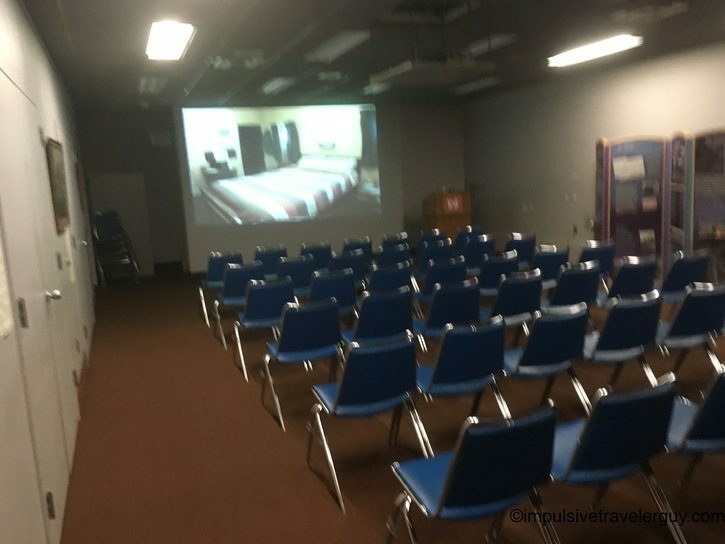 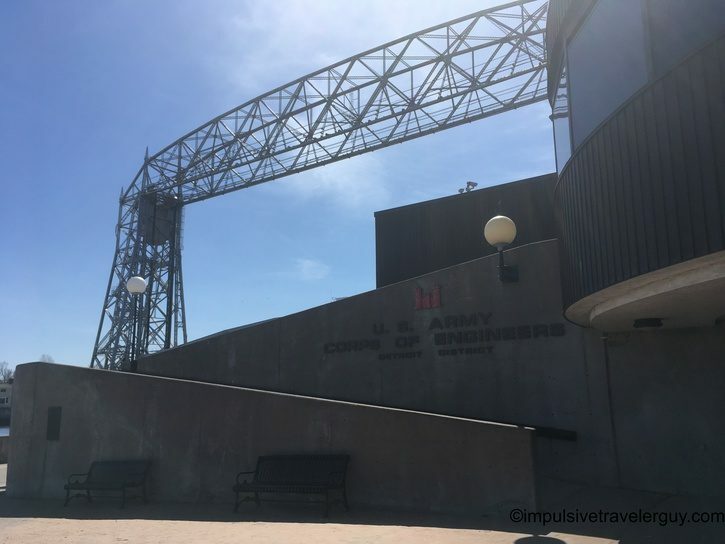 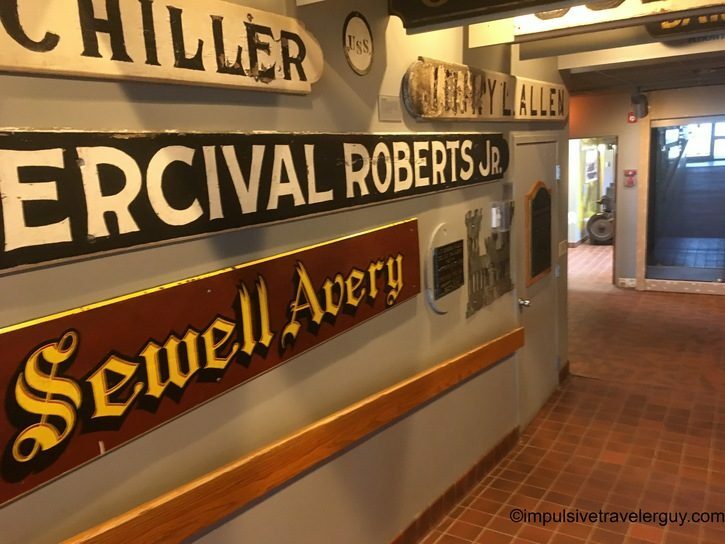 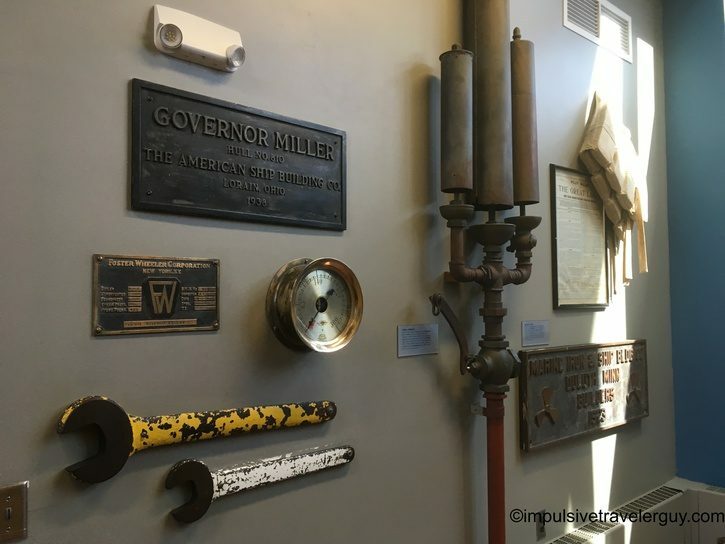 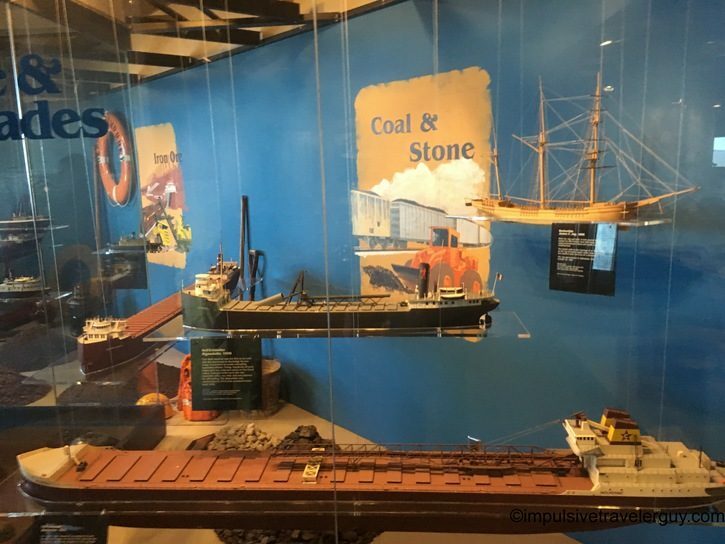 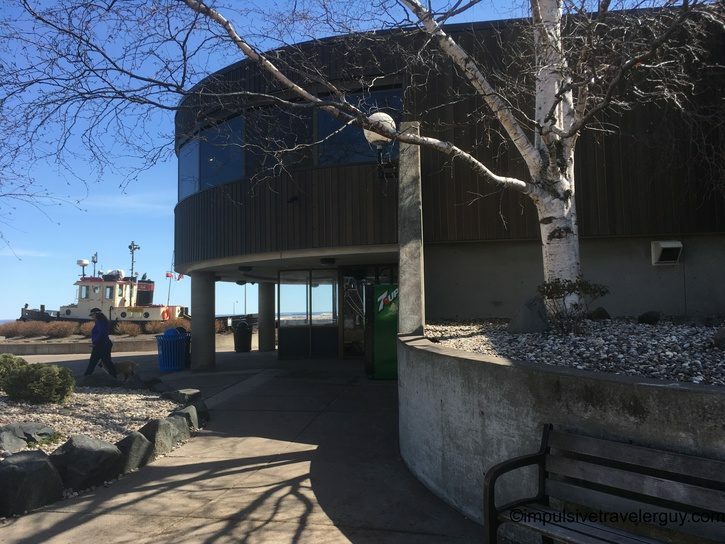 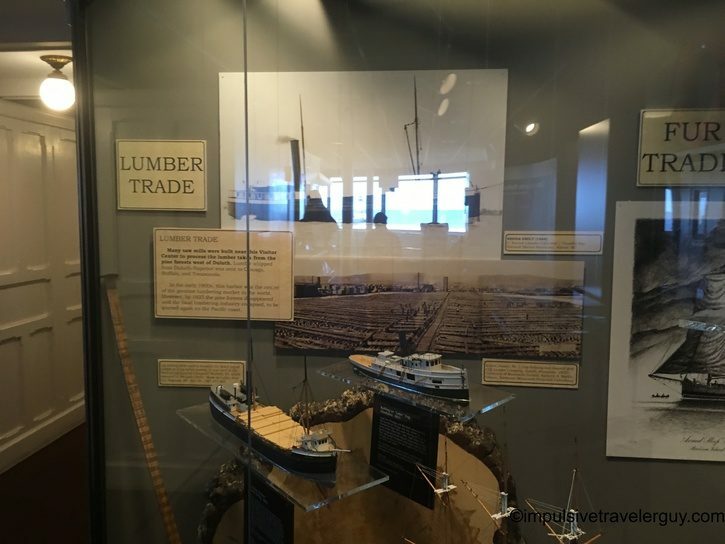 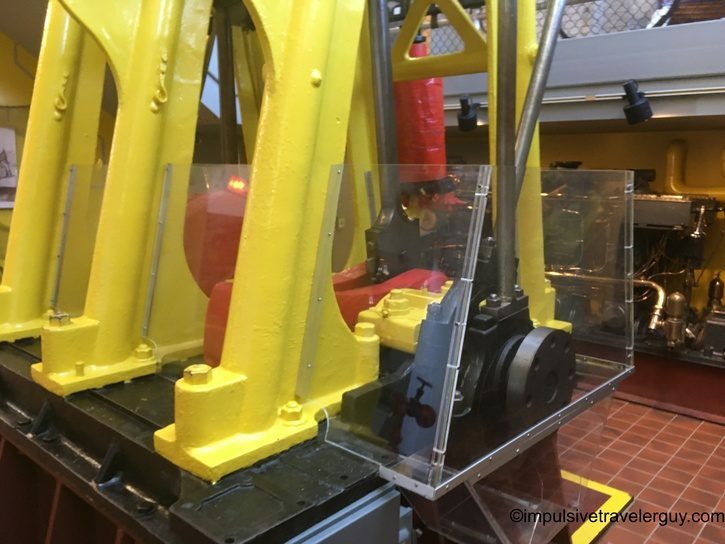 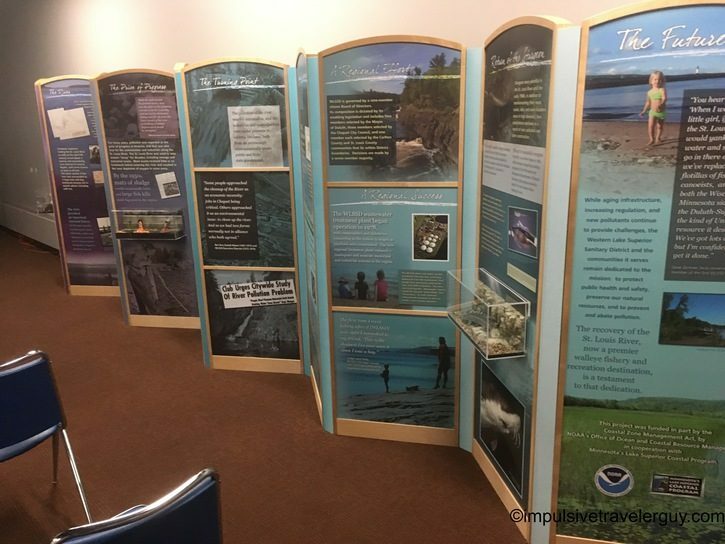 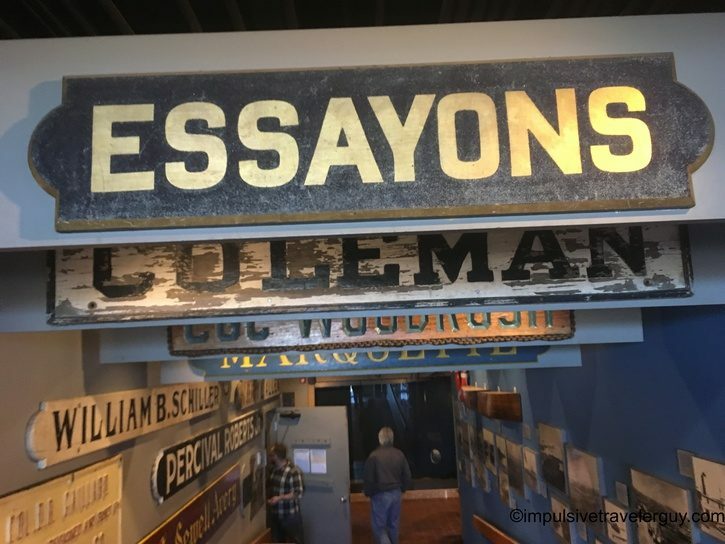 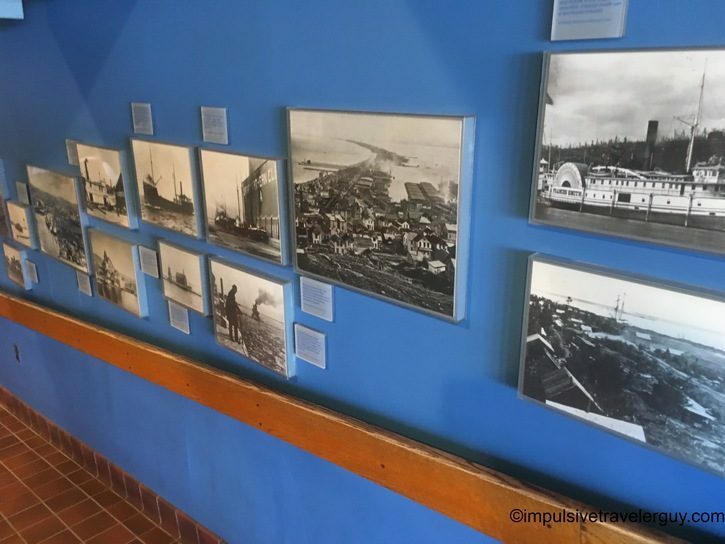 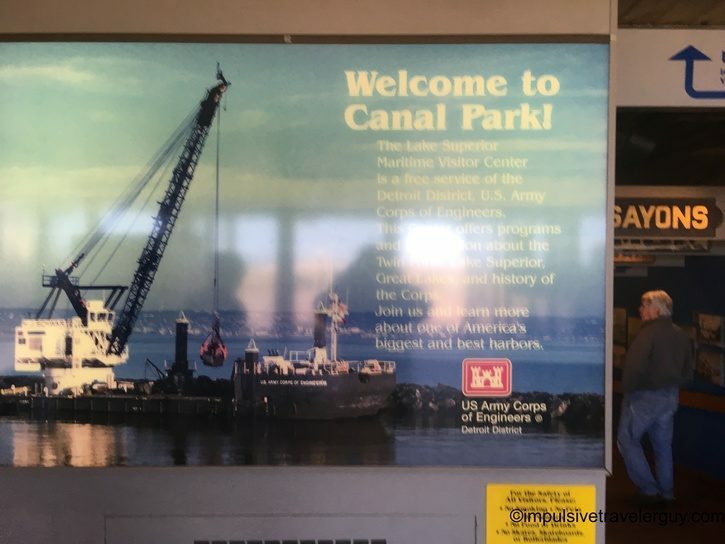 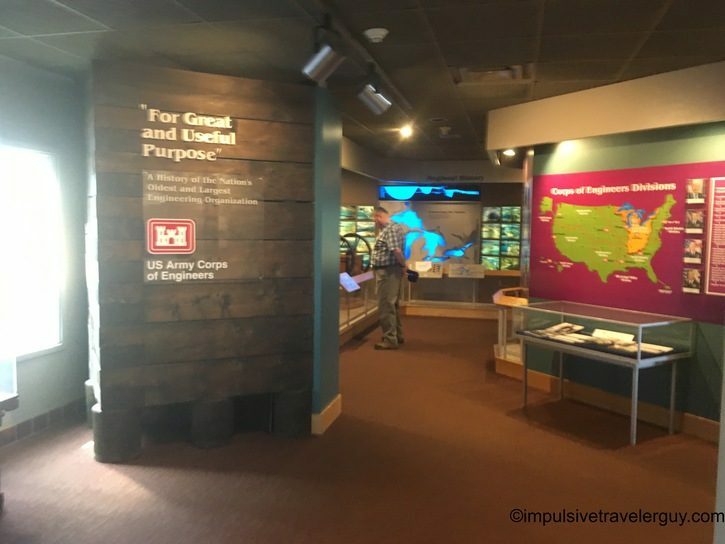 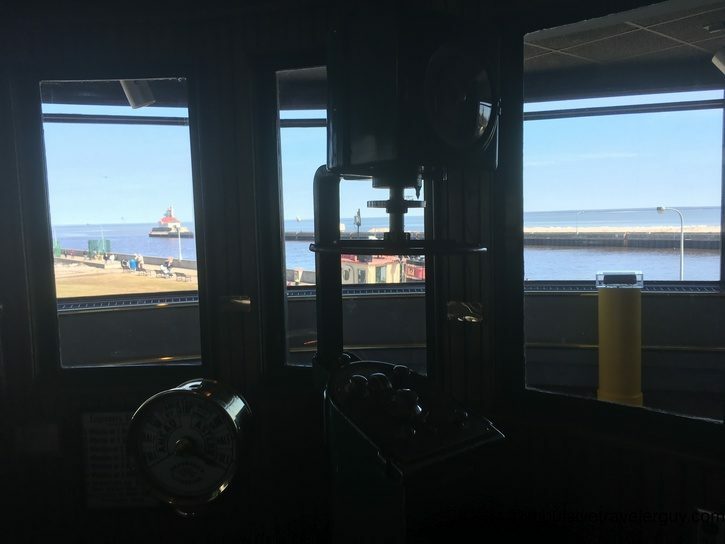 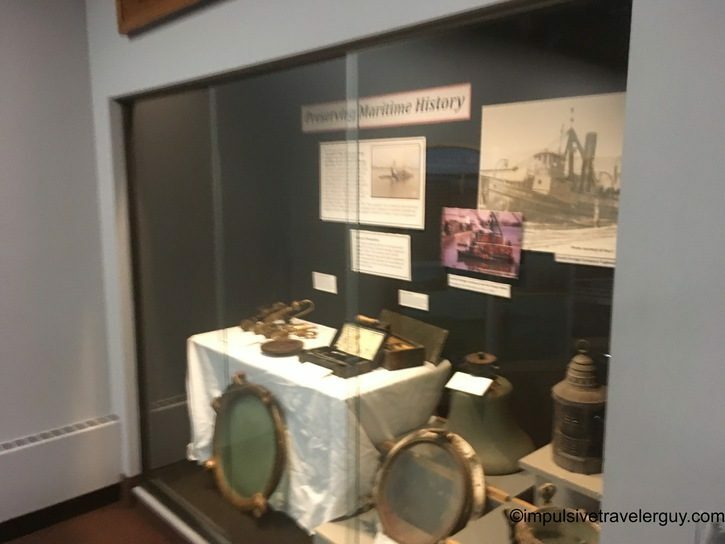 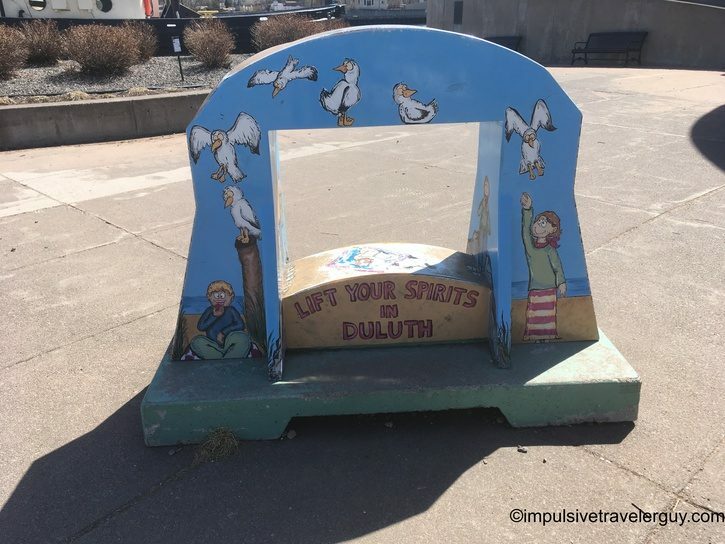 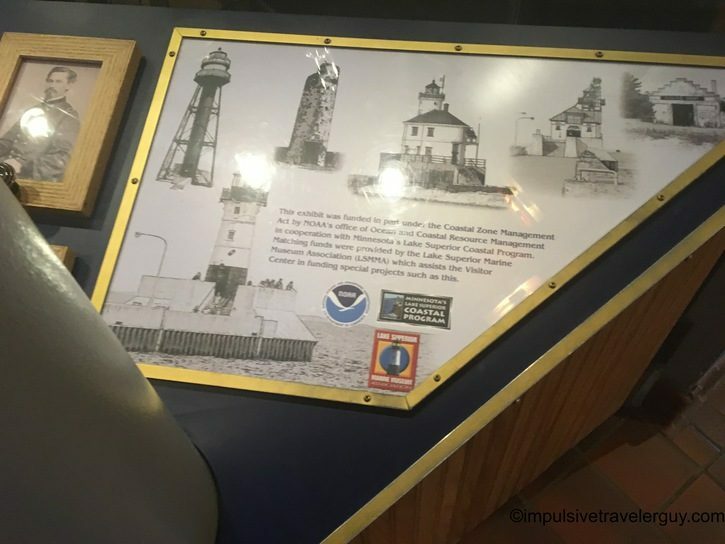 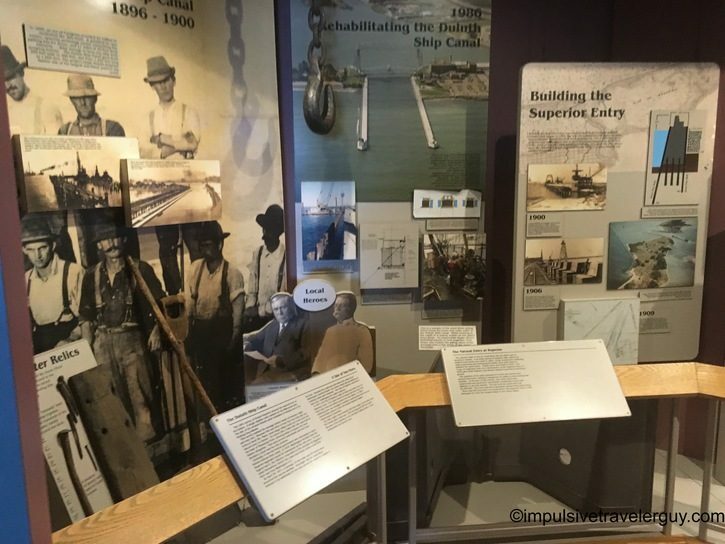 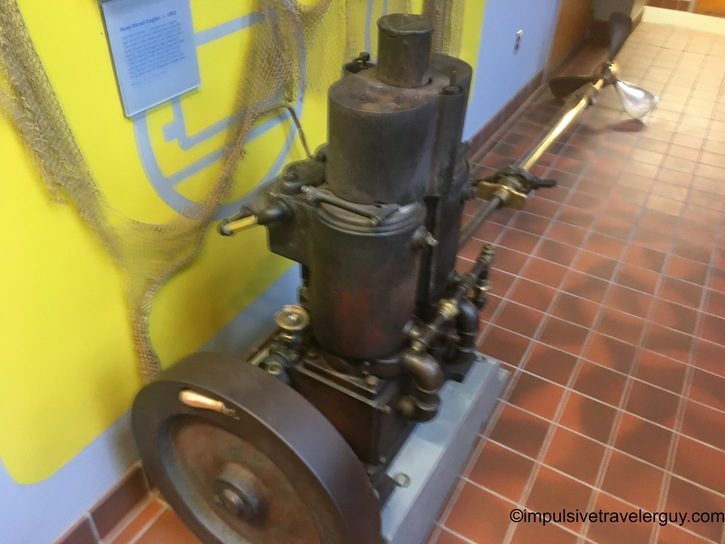 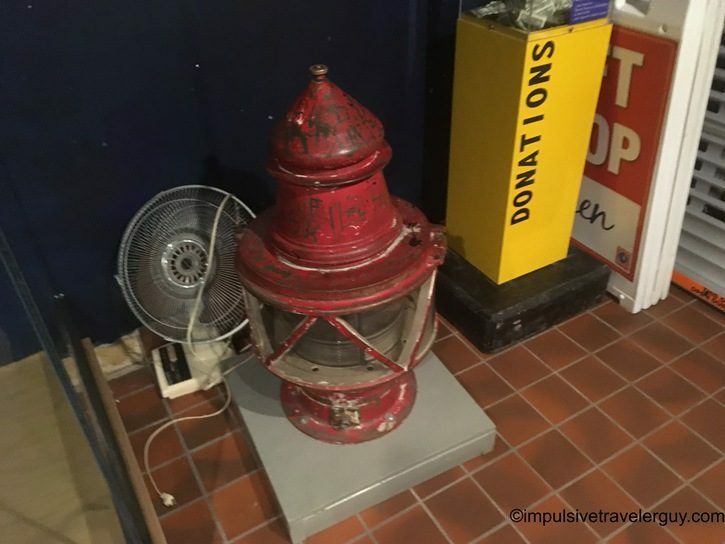 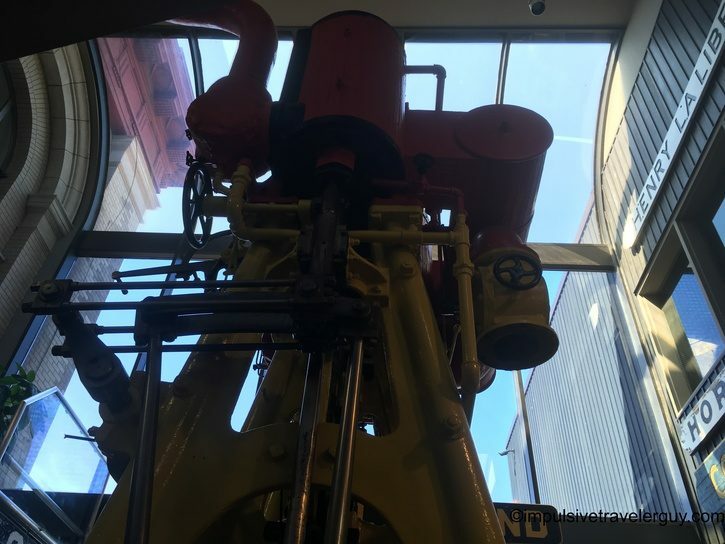 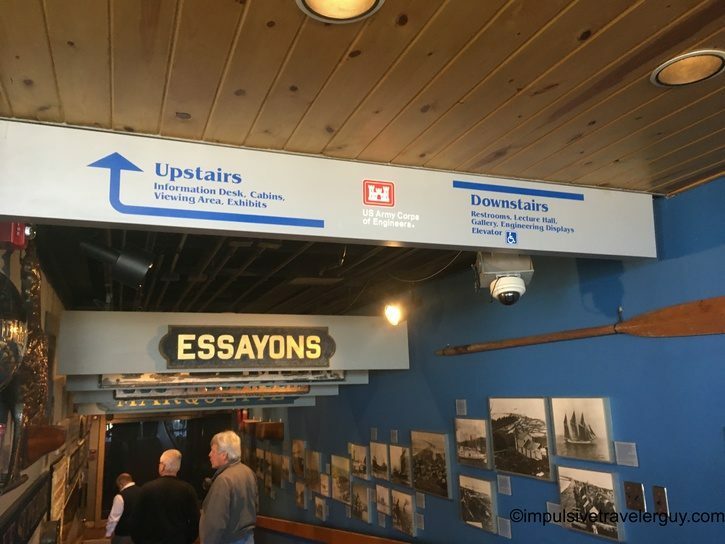 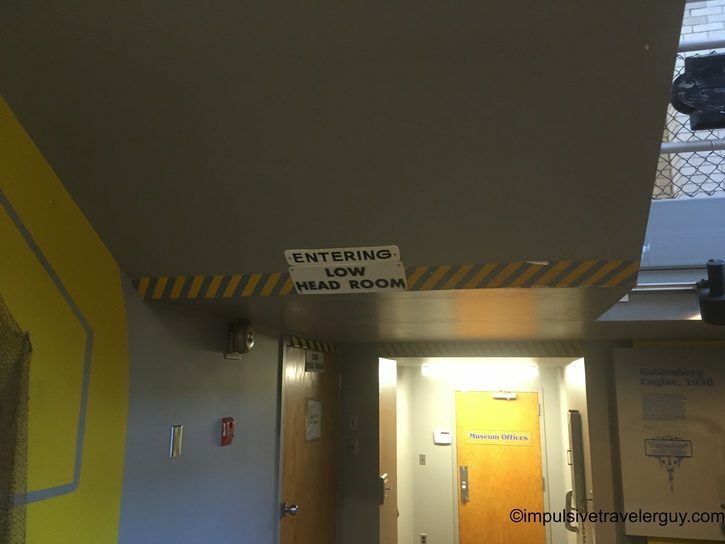 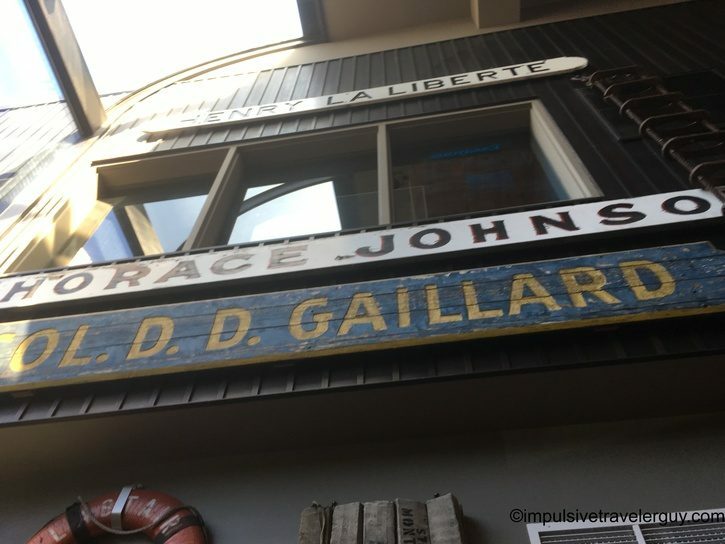 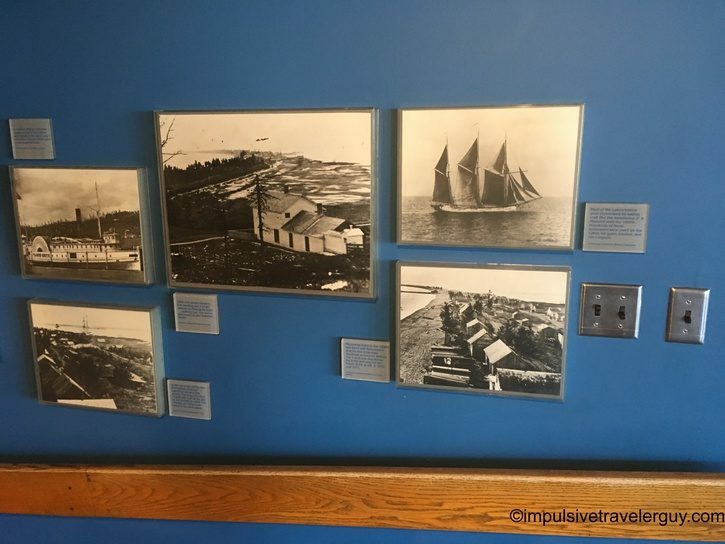 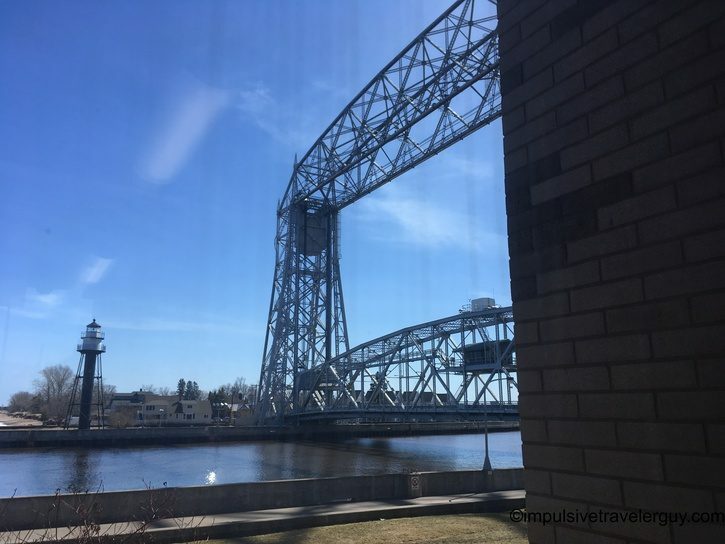 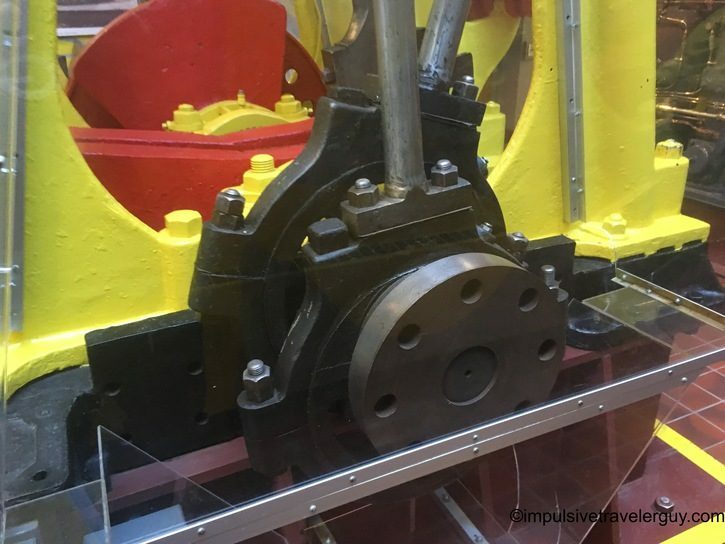 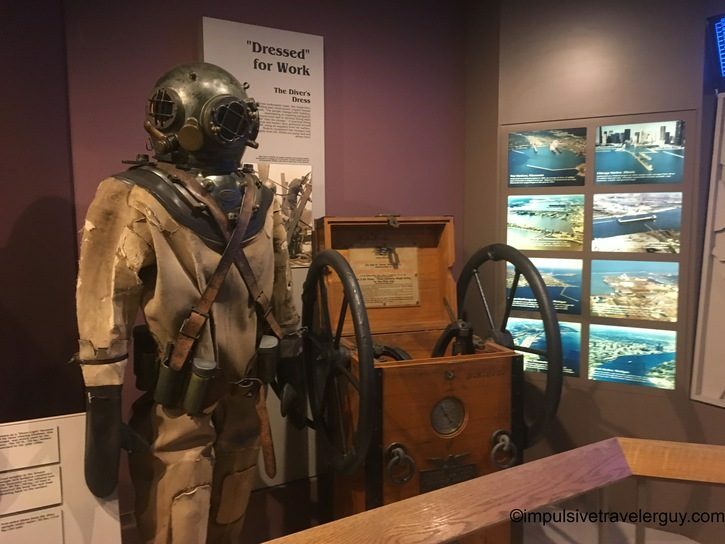 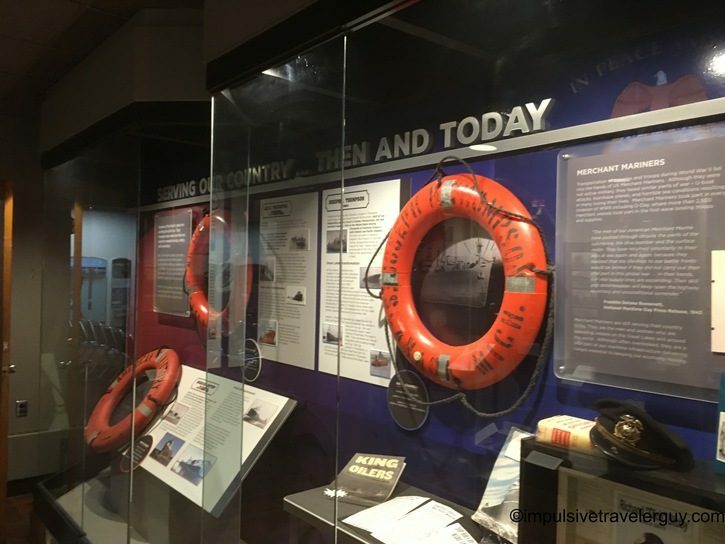 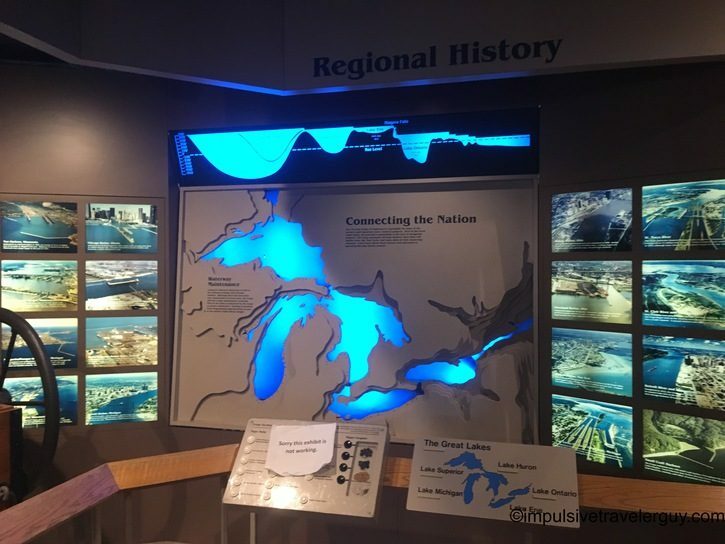 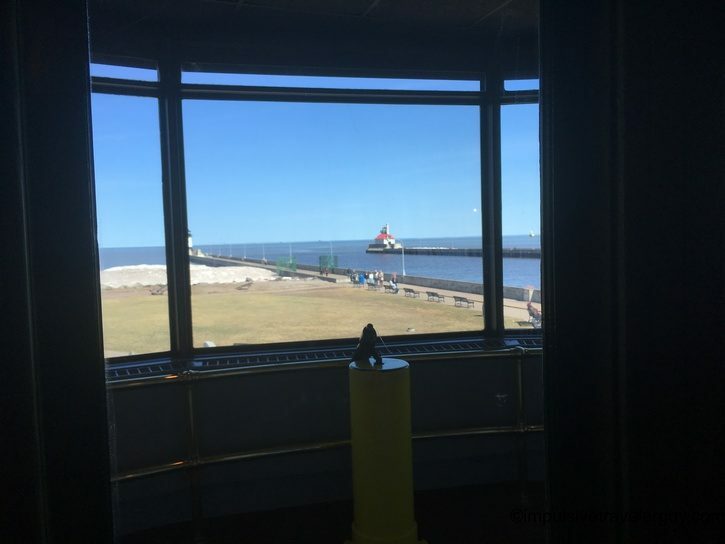 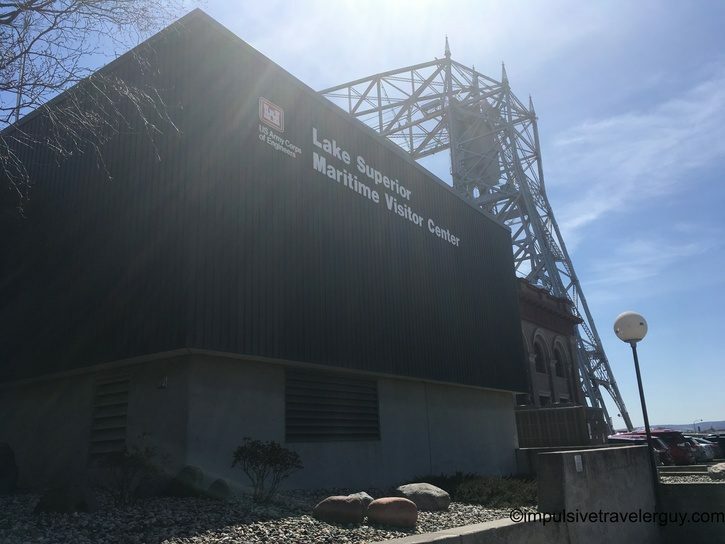 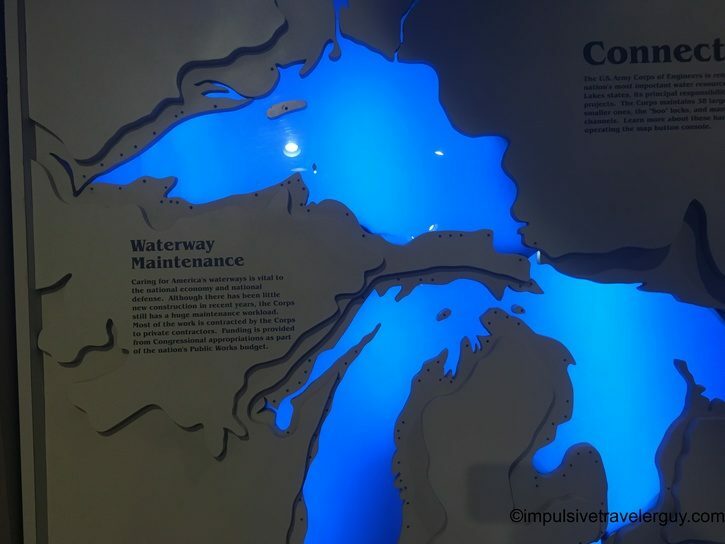 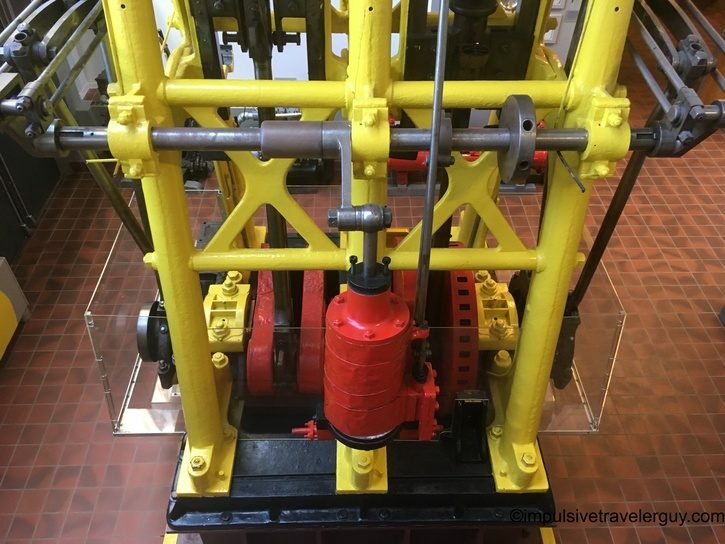 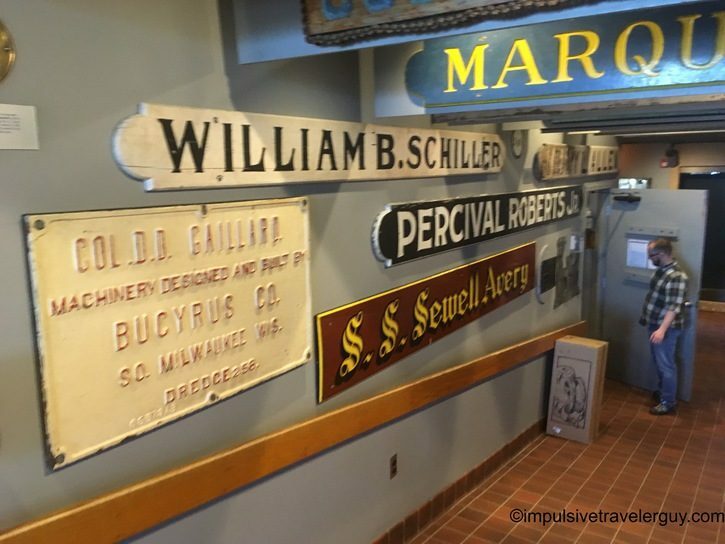 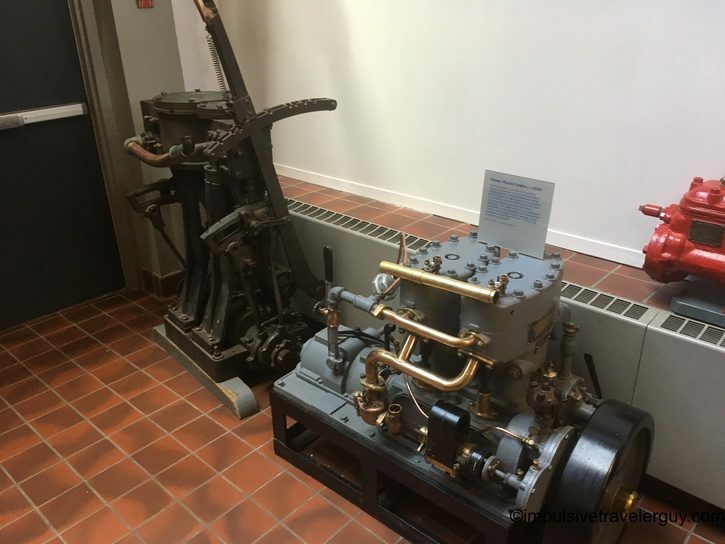 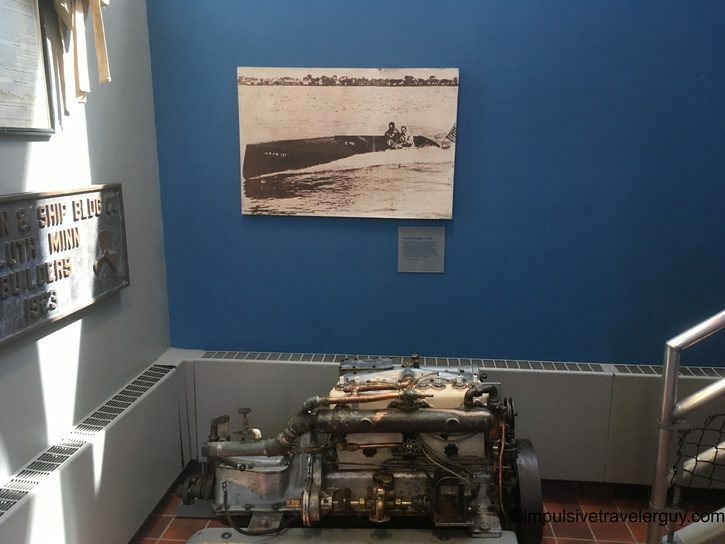 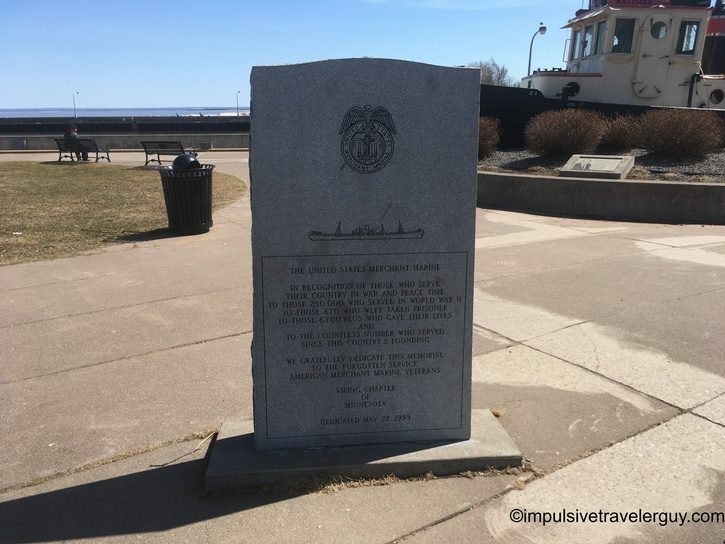 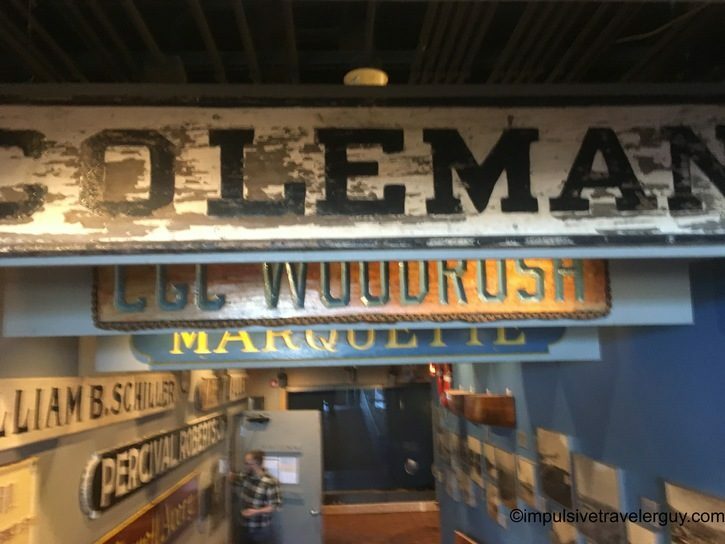 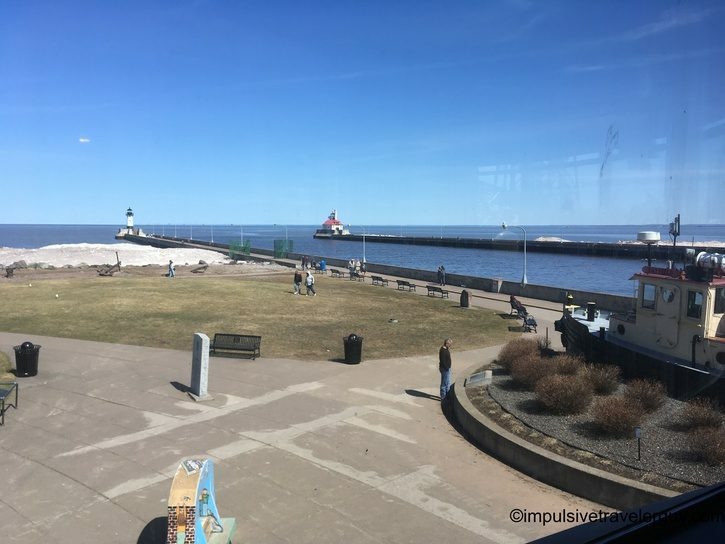 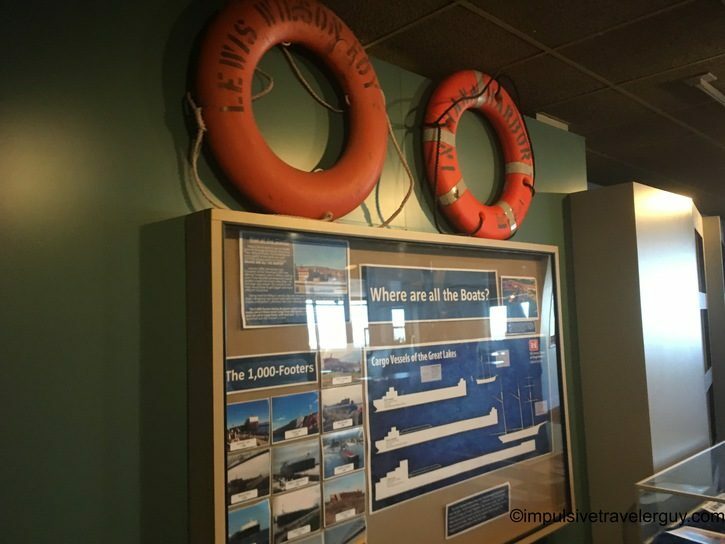 The Lake Superior Maritime Visitor Center is a free museum in Duluth, MN. 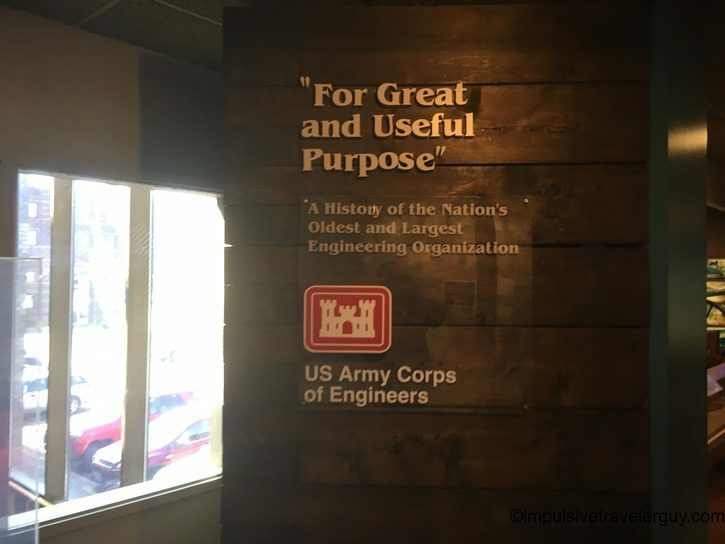 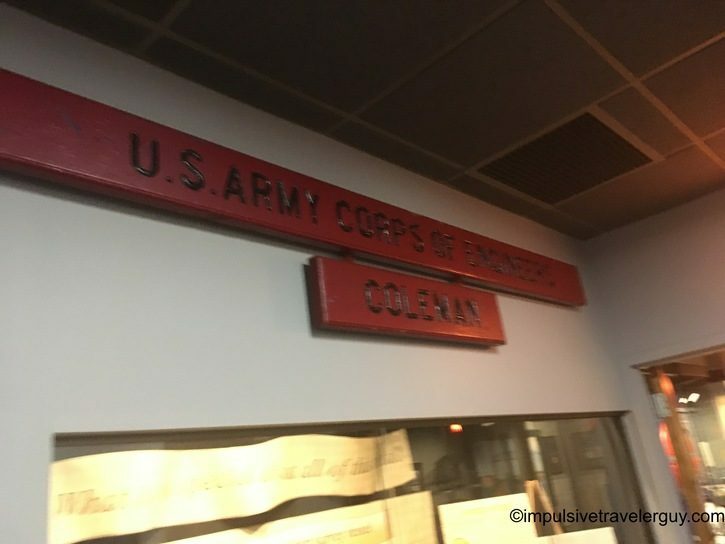 It is sponsored by the Army Corps of Engineers. 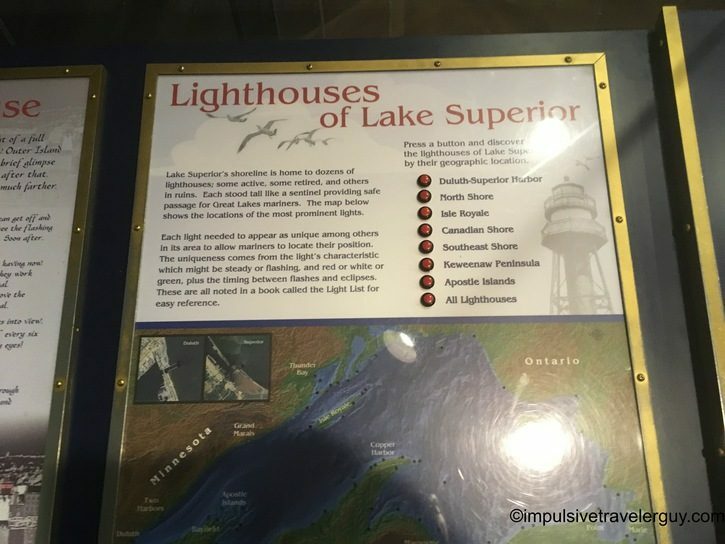 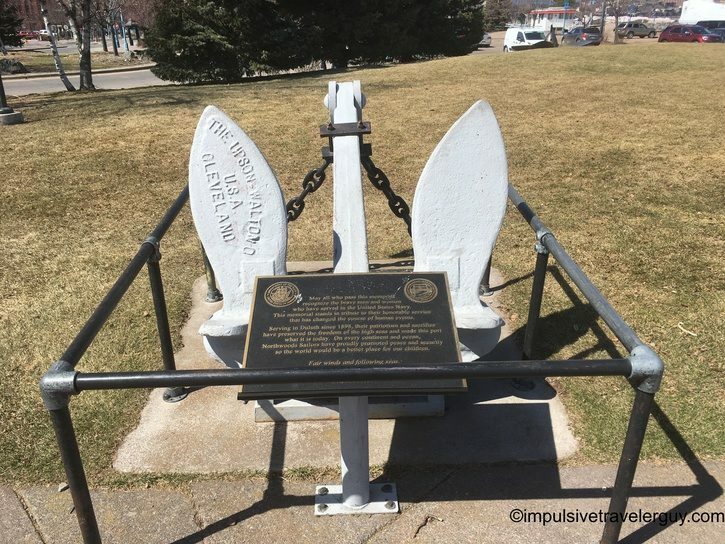 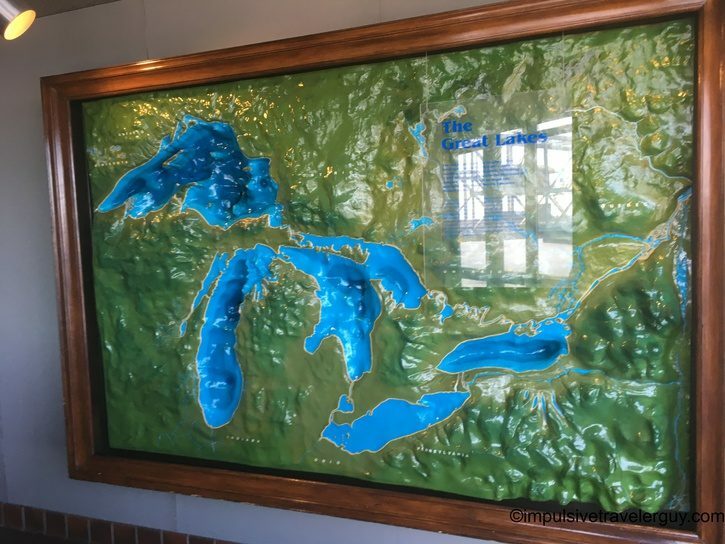 It covers the maritime history of the Great Lakes, especially Lake Superior. 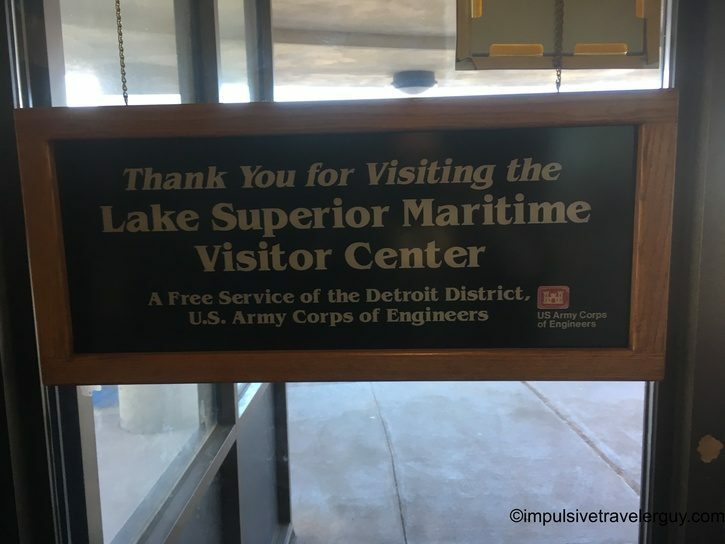 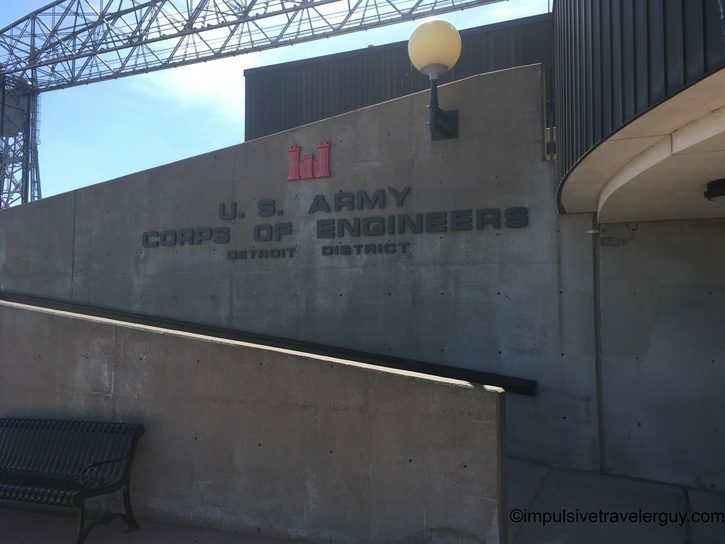 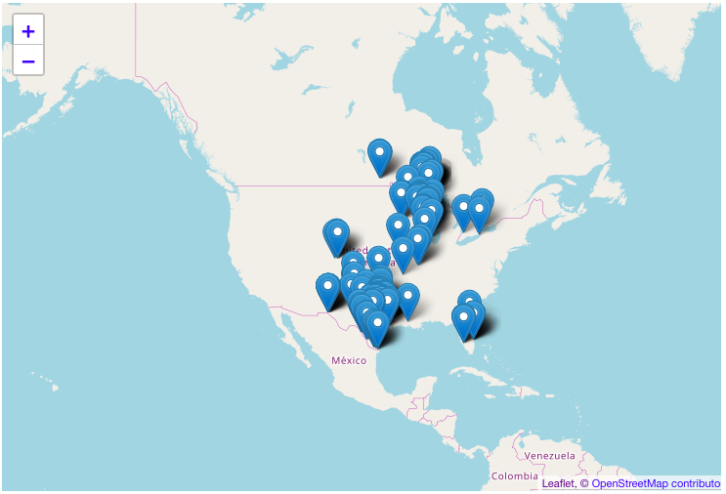 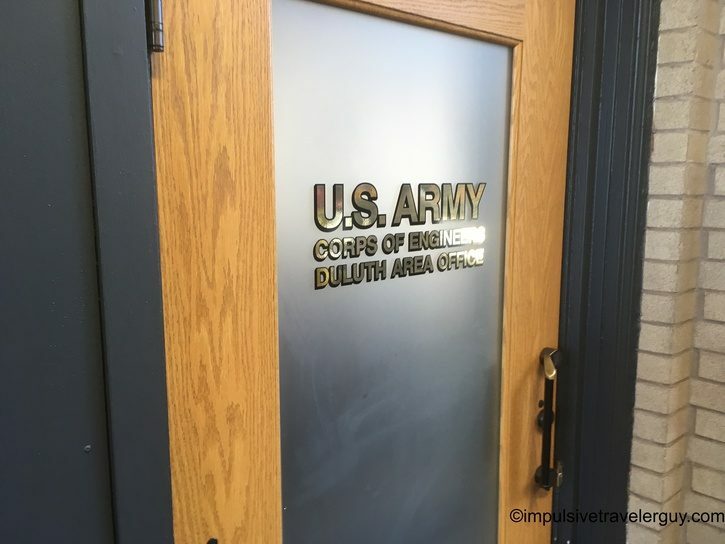 It goes into the Army Corps of Engineers mission and also their support of US shipping. 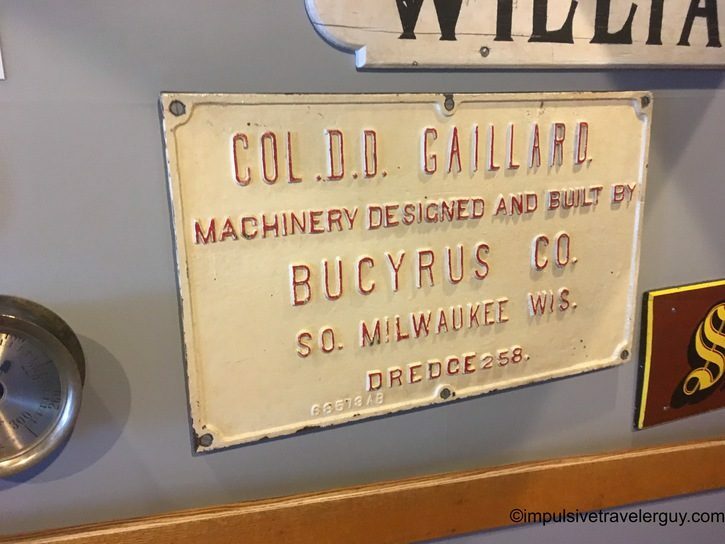 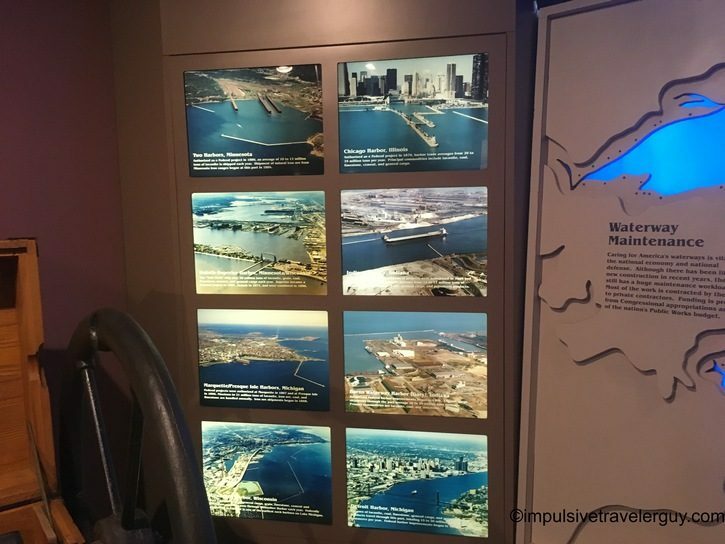 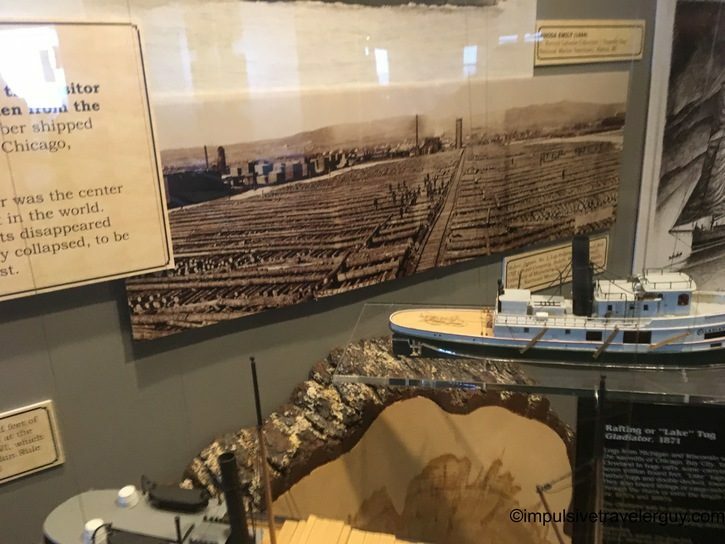 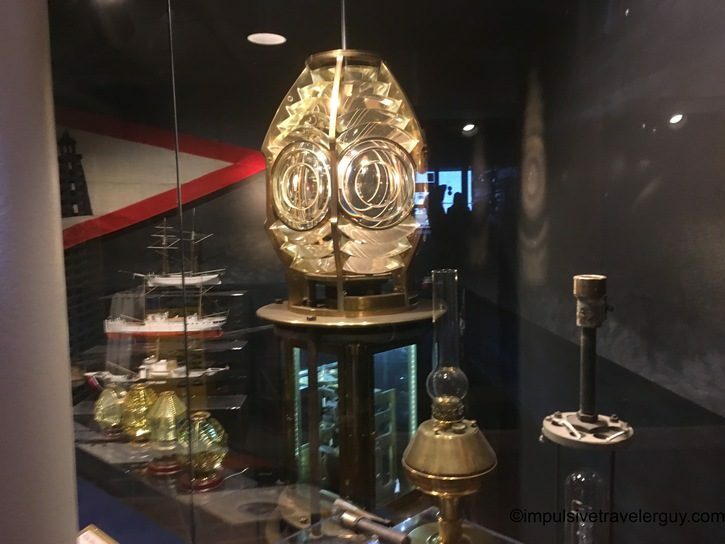 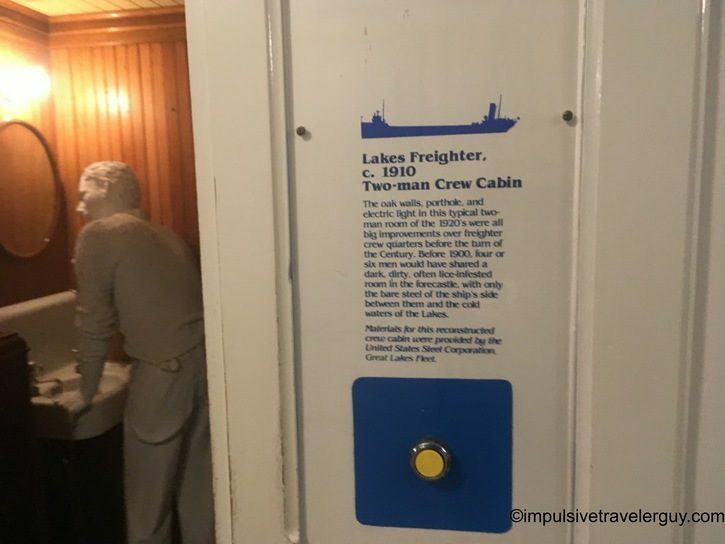 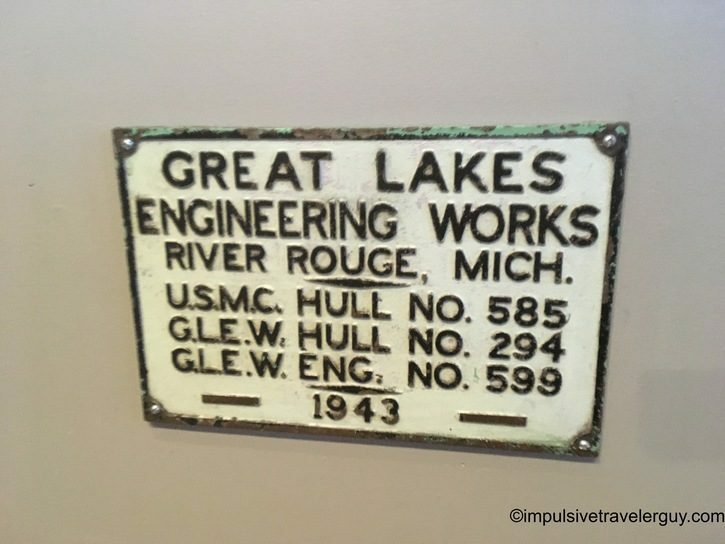 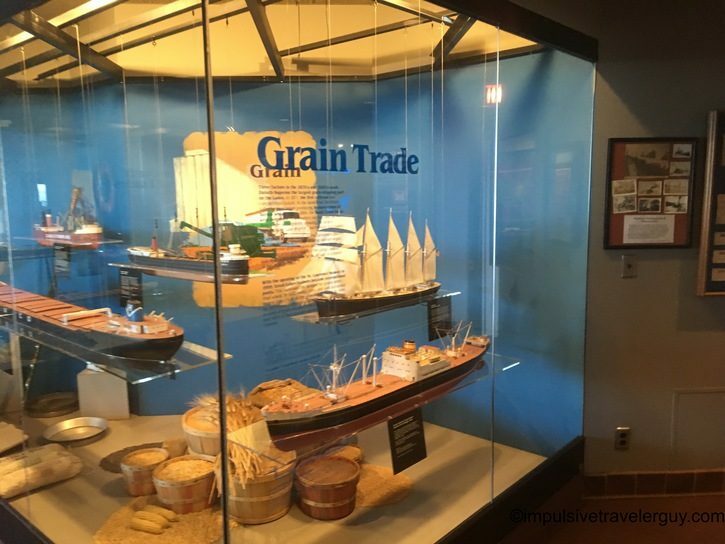 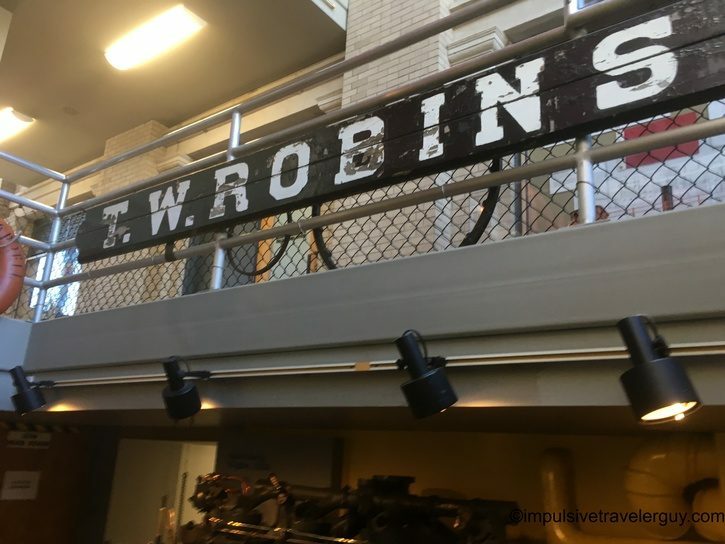 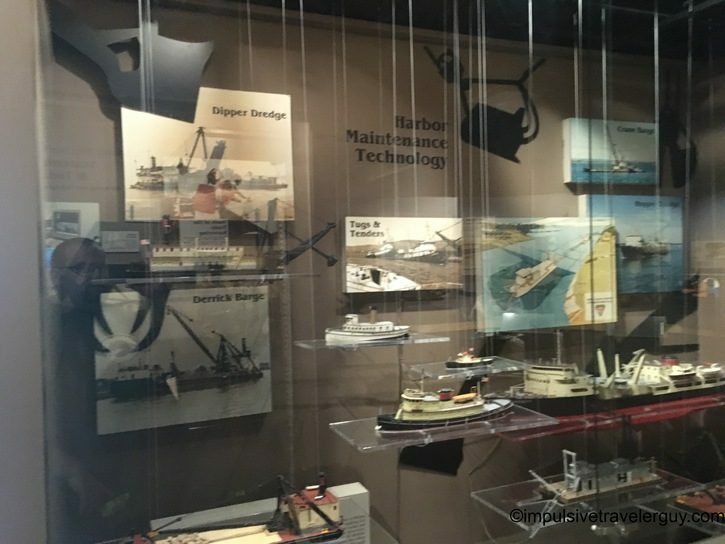 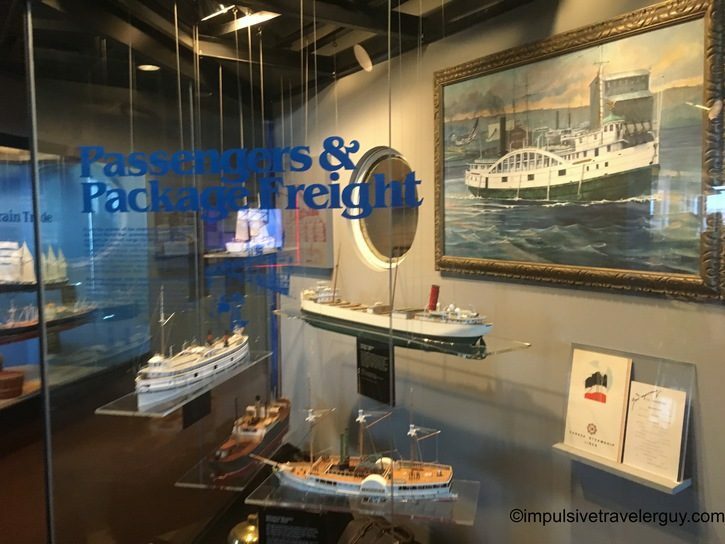 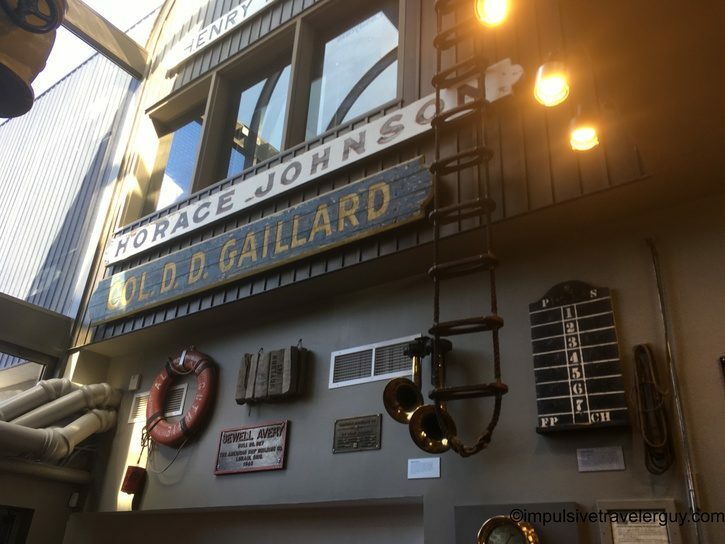 The museum has a lot of cool displays and gives you a perspective on the history of shipping on the Great Lakes. 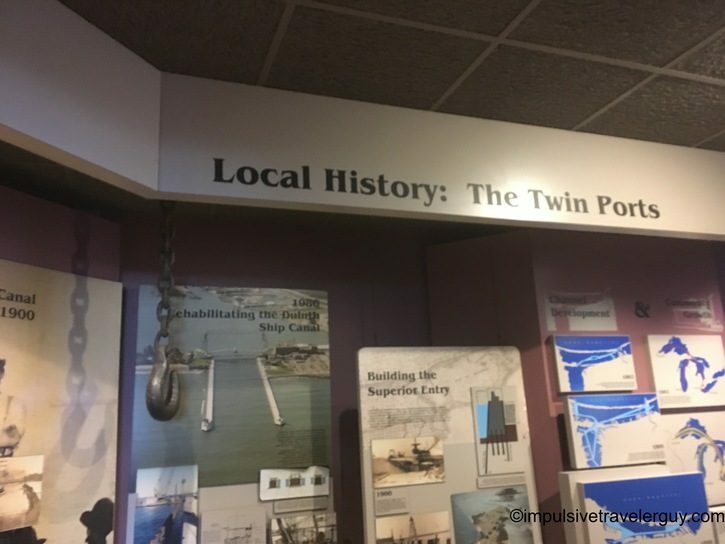 It’ll take you back from the early days until now. 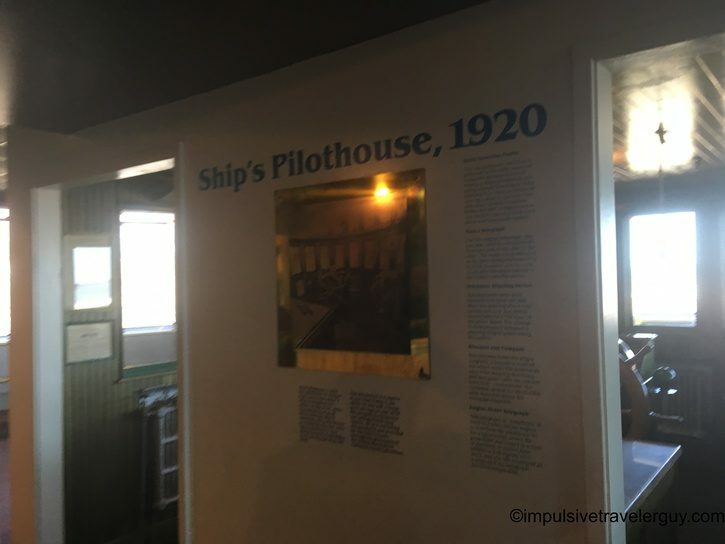 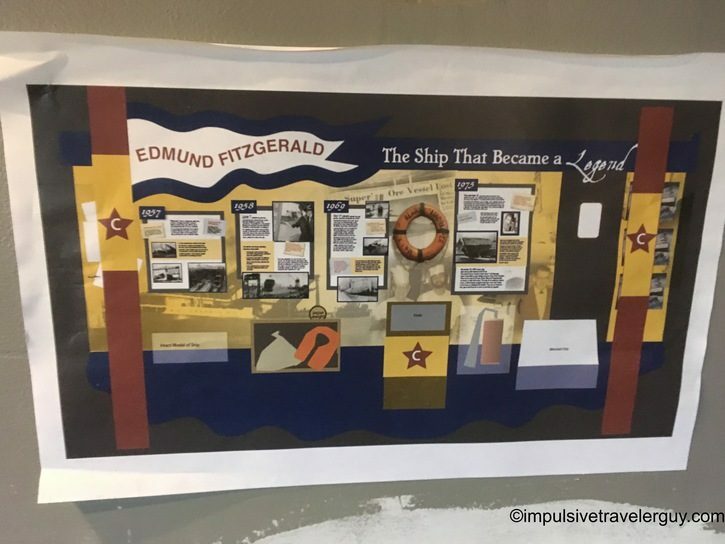 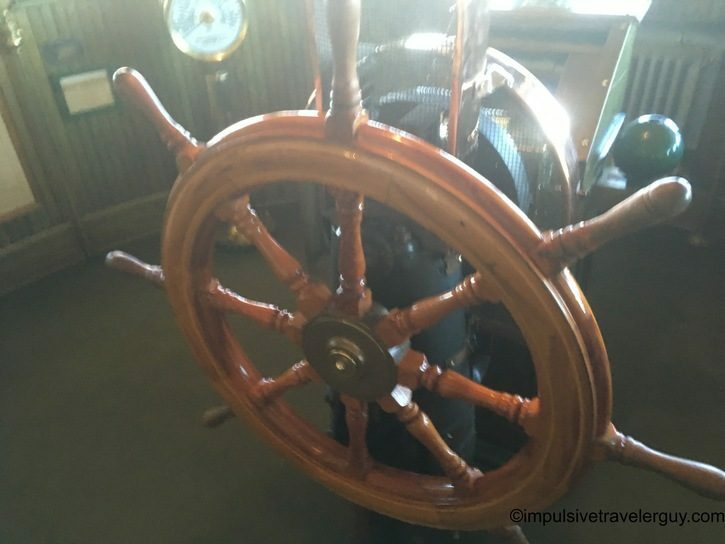 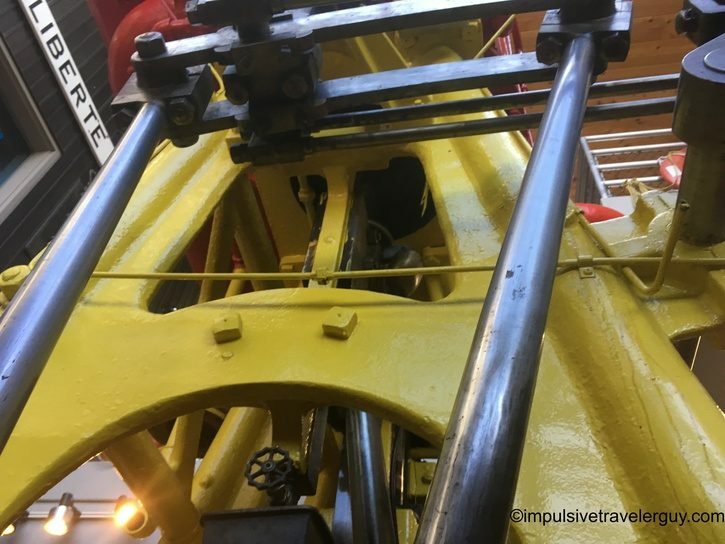 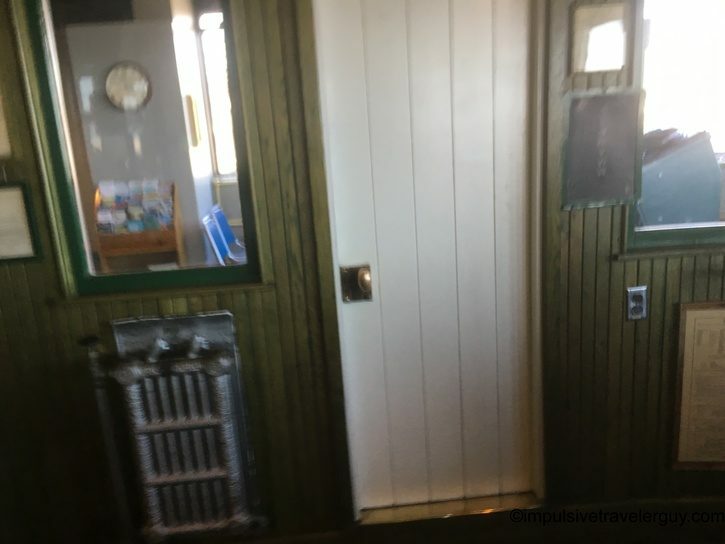 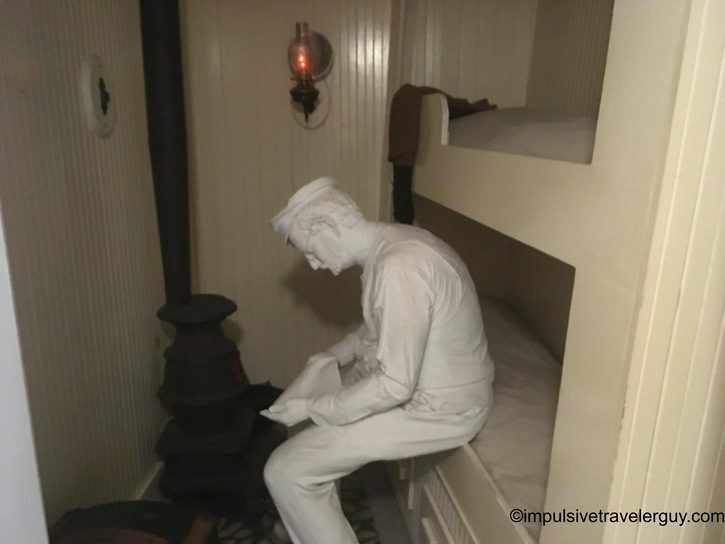 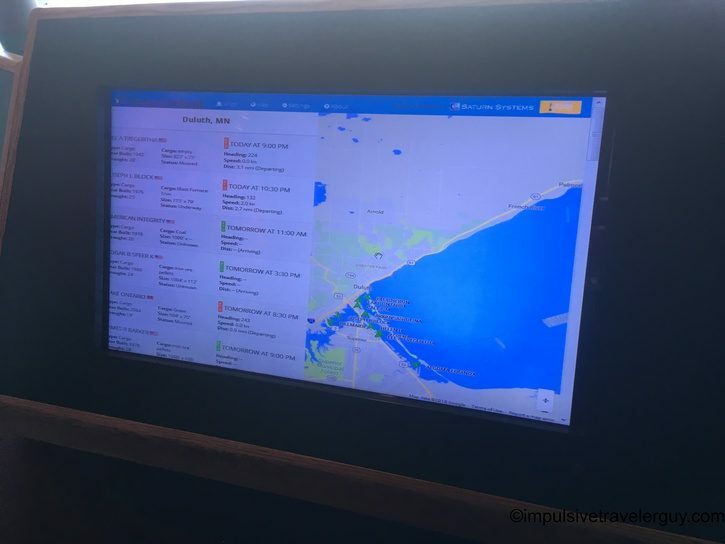 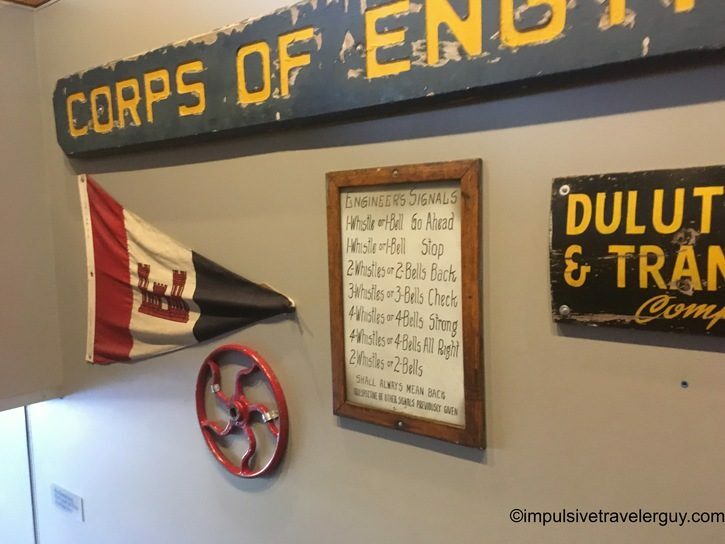 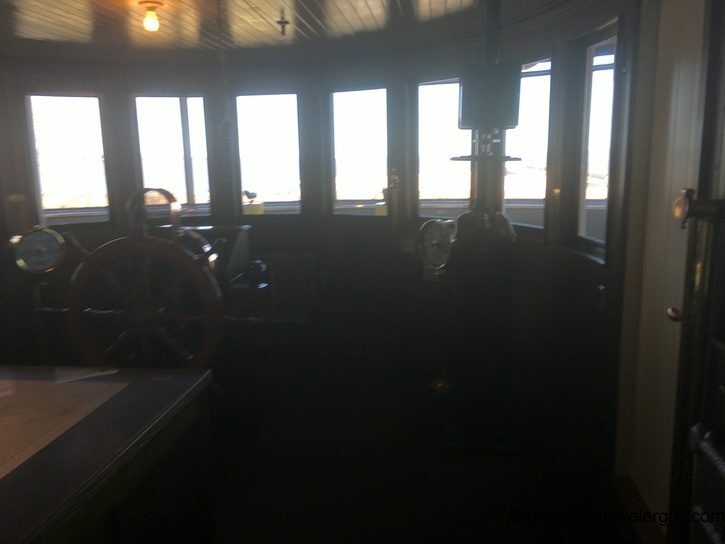 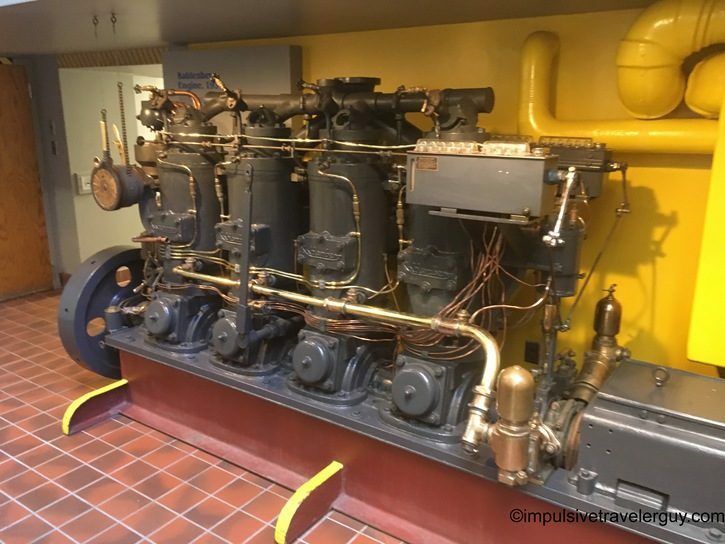 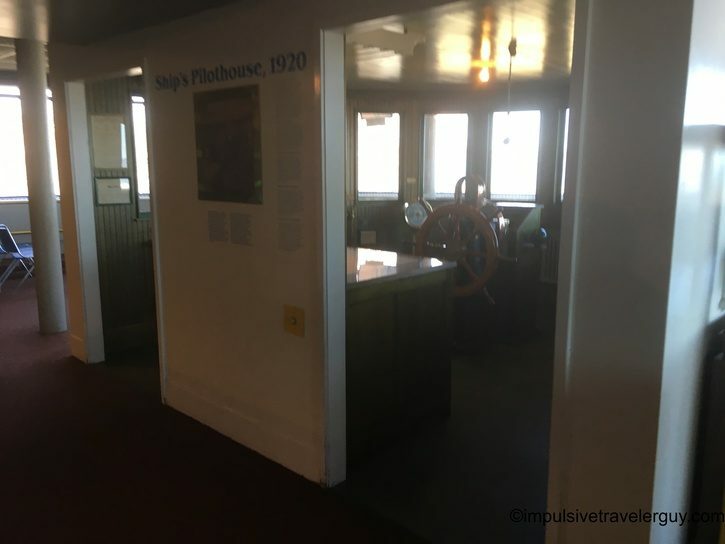 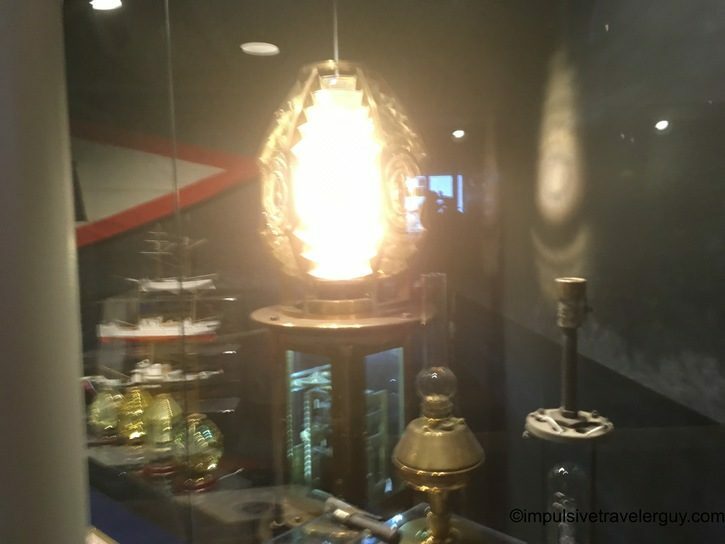 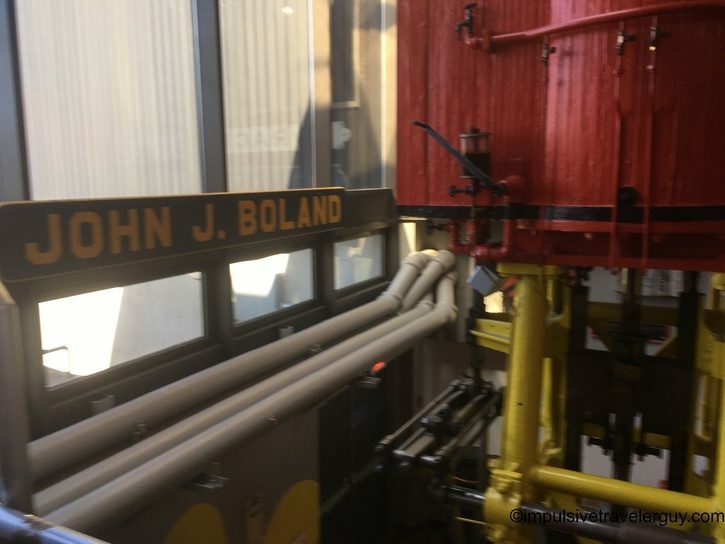 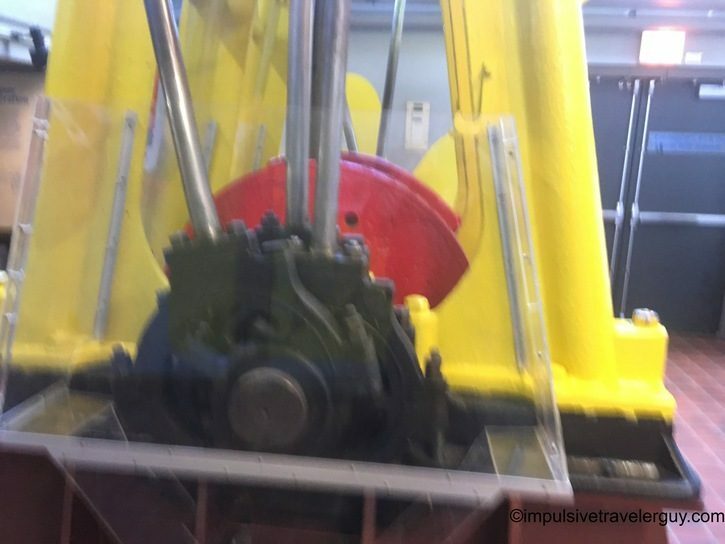 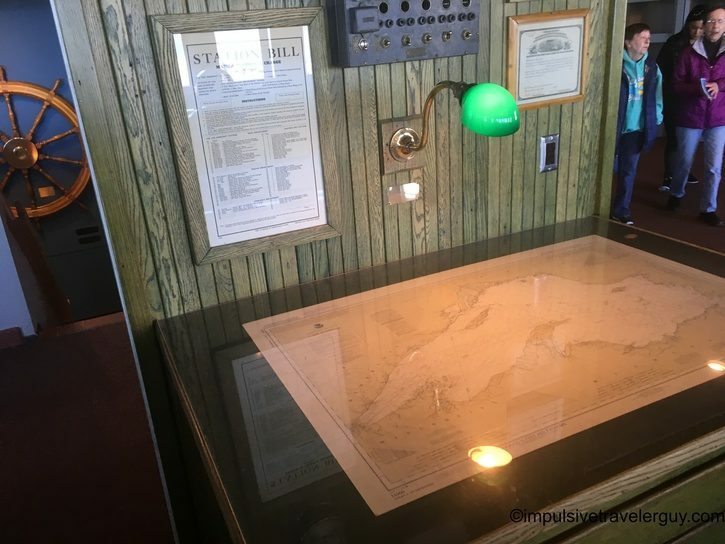 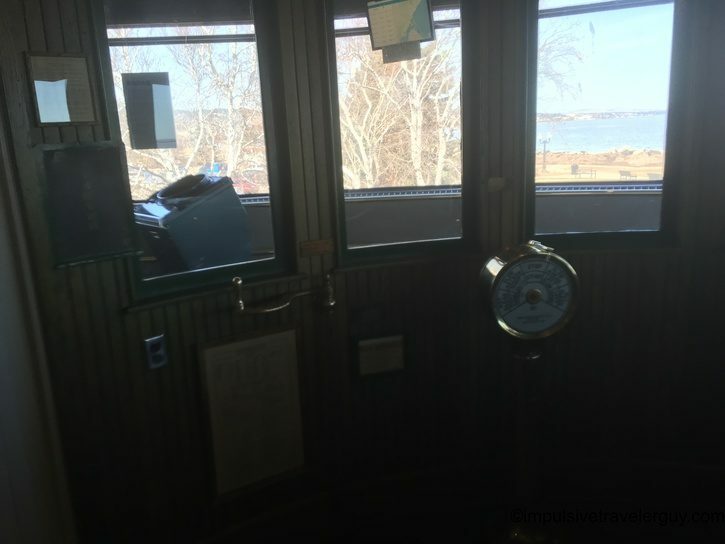 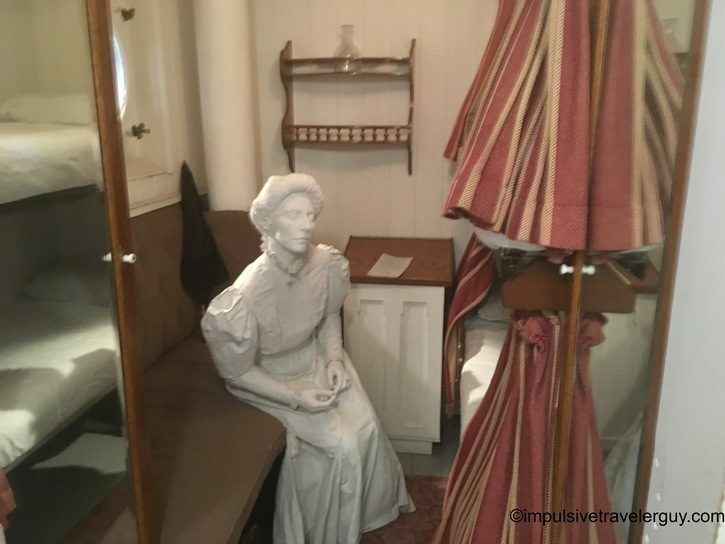 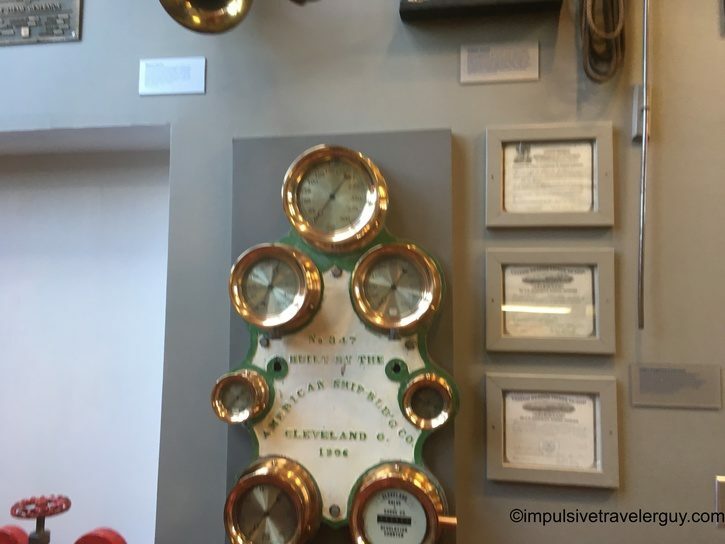 There is even a display of the inside of a ship’s pilot house. 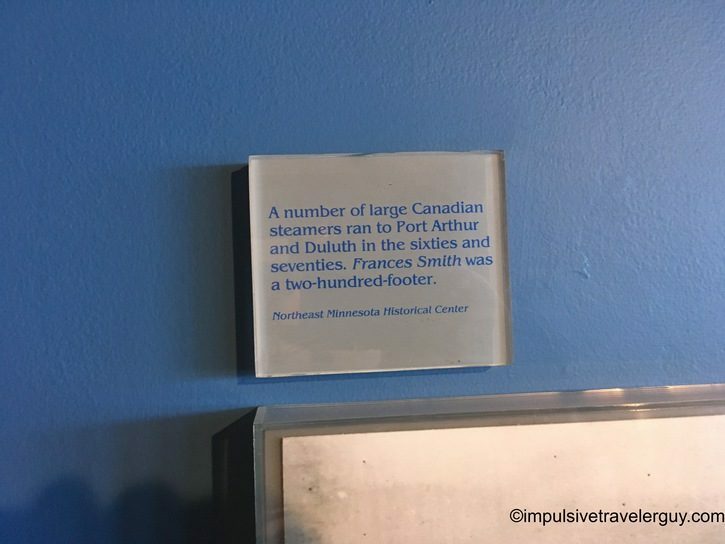 I’ve been to this museum before, and it’s always cool coming back. 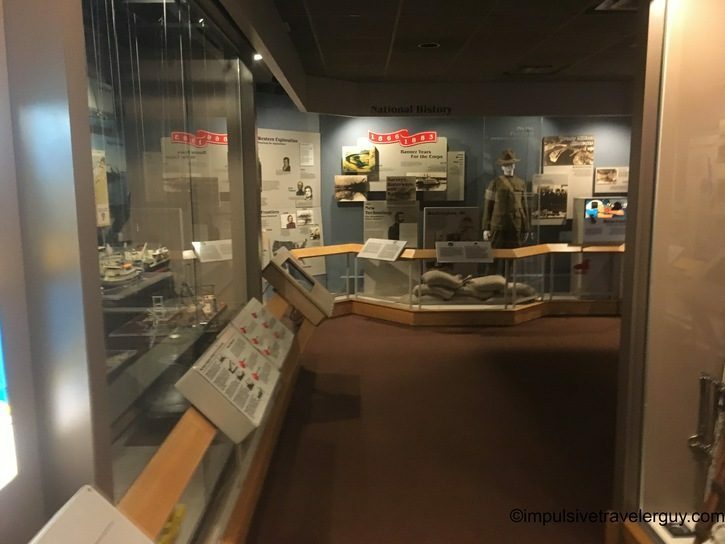 I did a walk around and took a bunch of pictures of the displays. 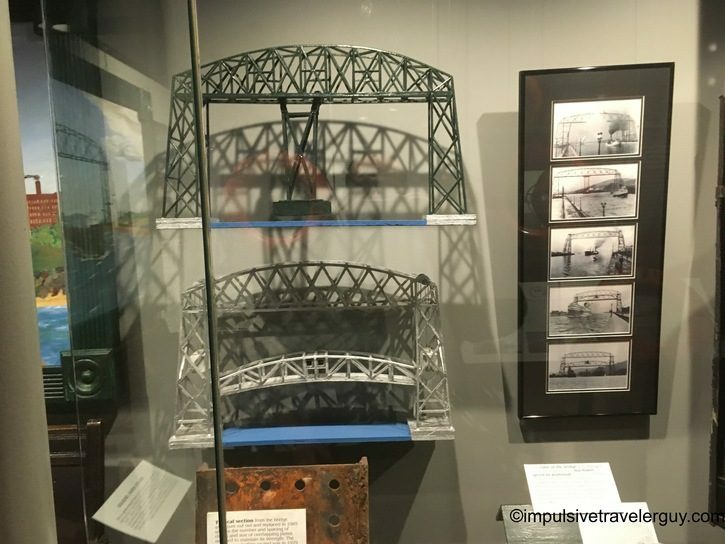 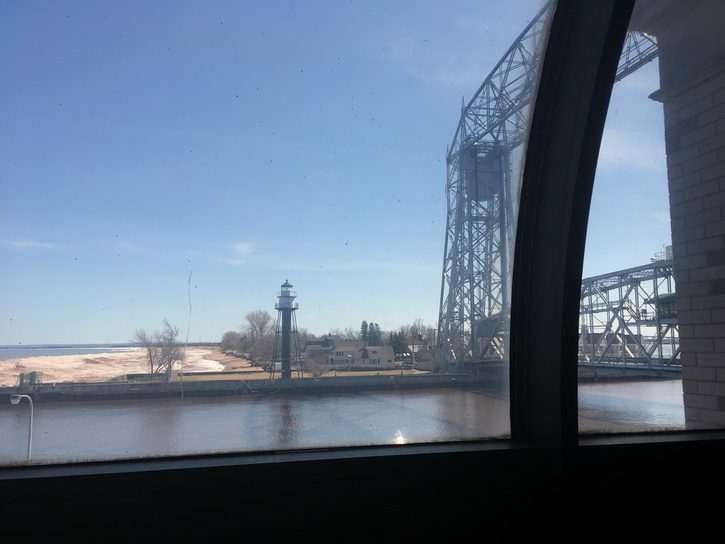 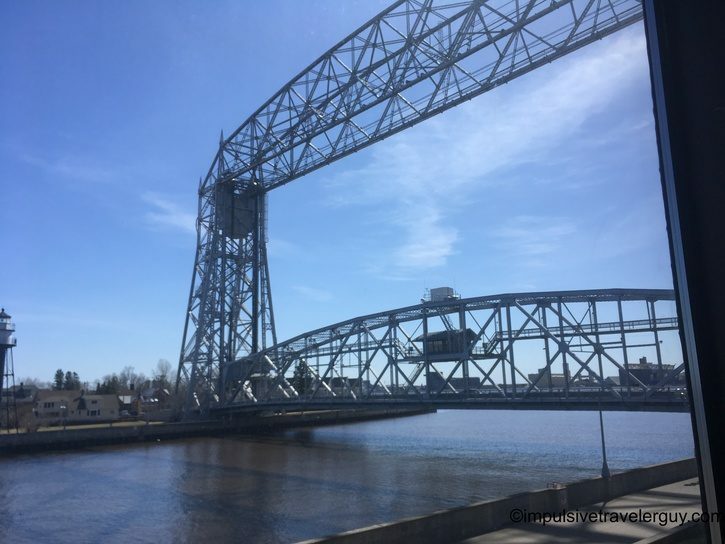 You can also see the Aerial Lift Bridge and the shipping pier from the museum.